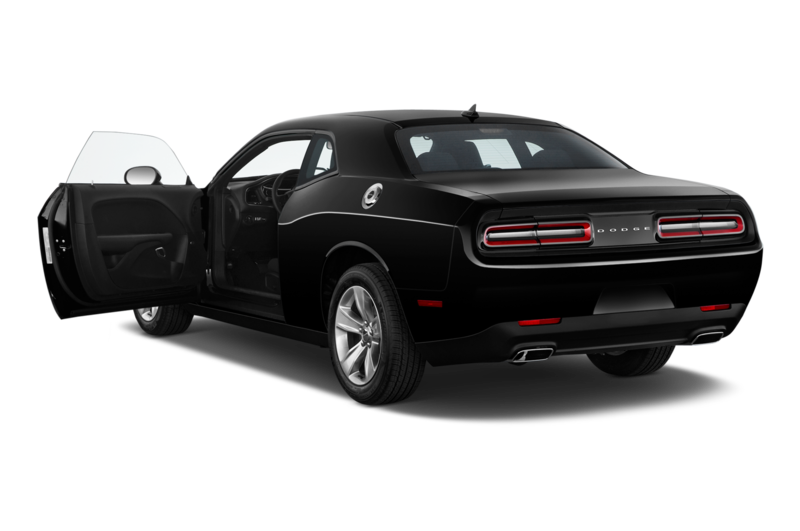 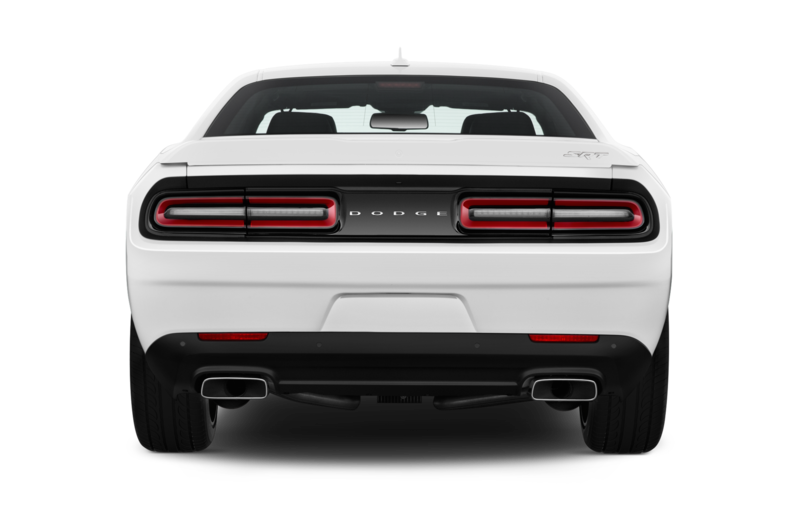 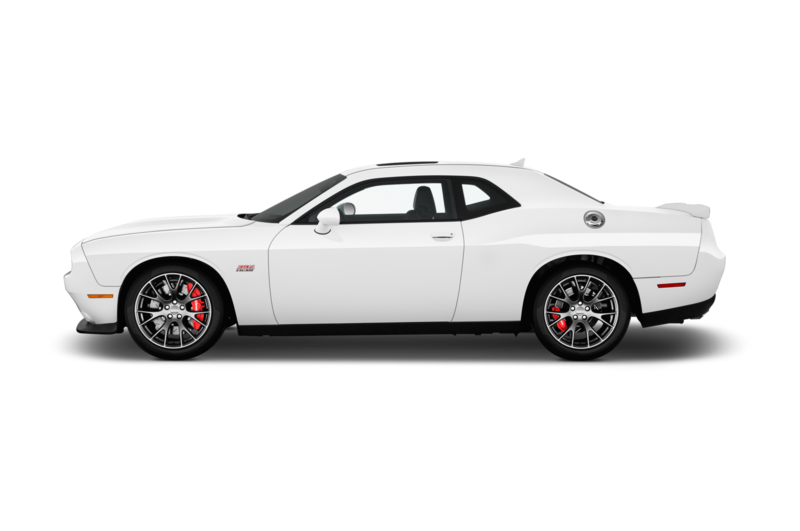 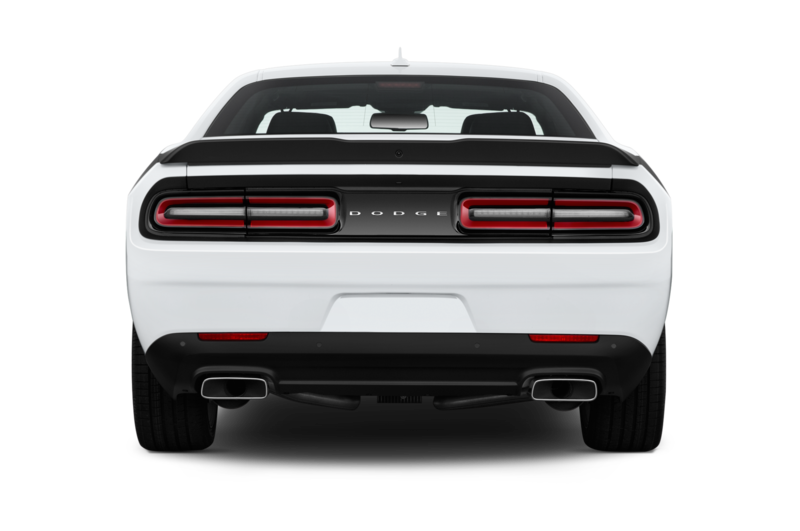 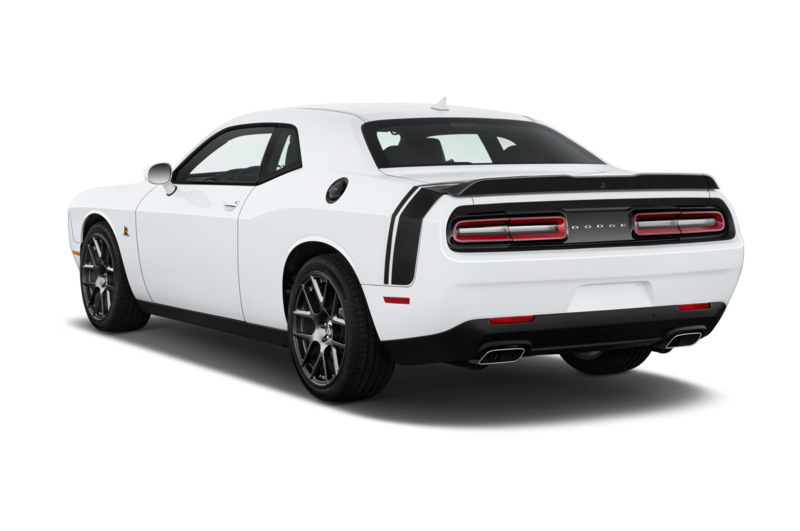 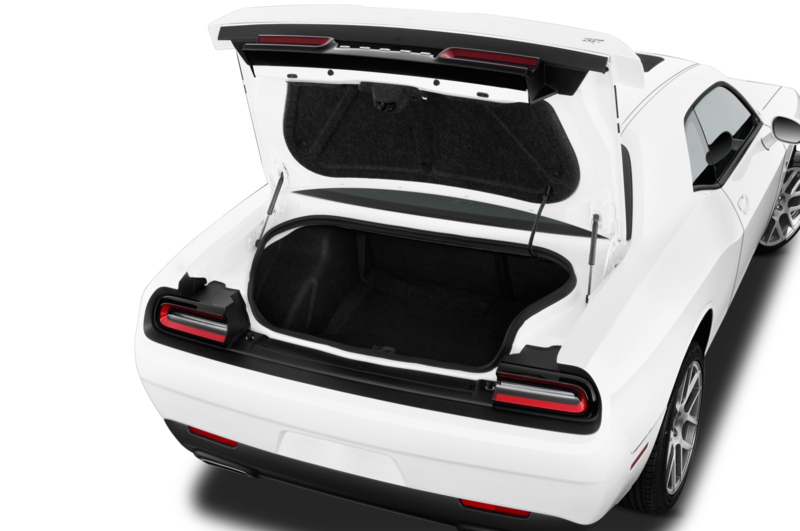 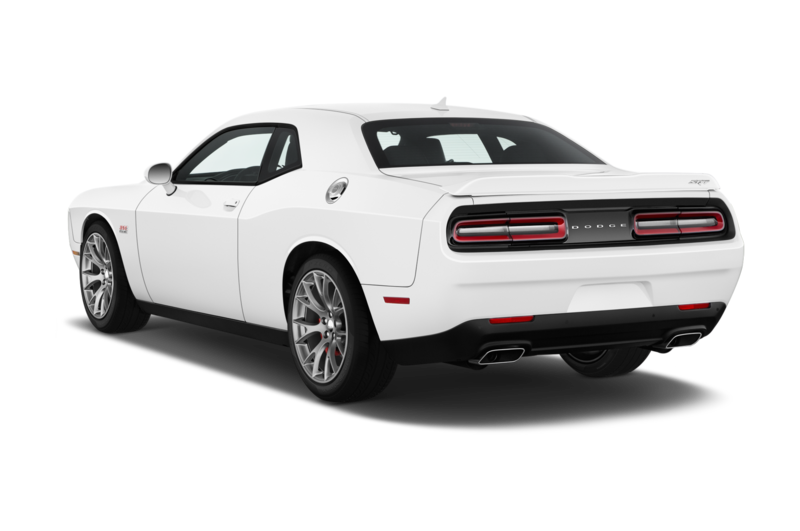 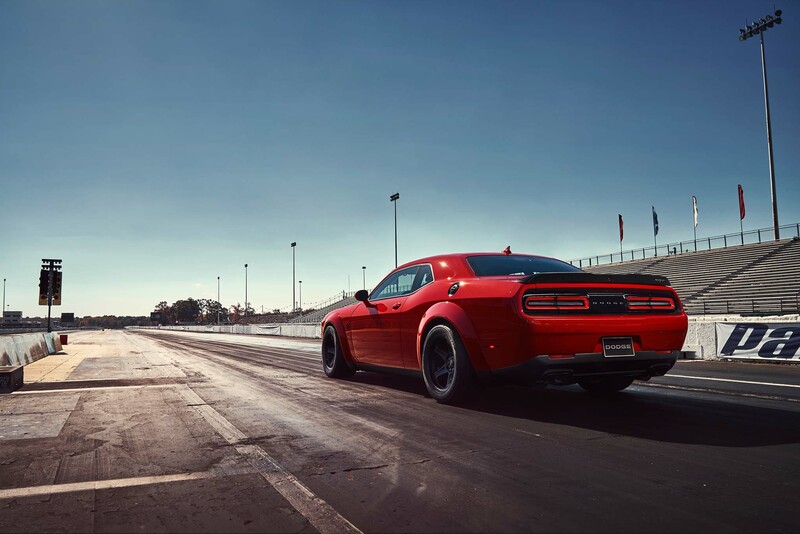 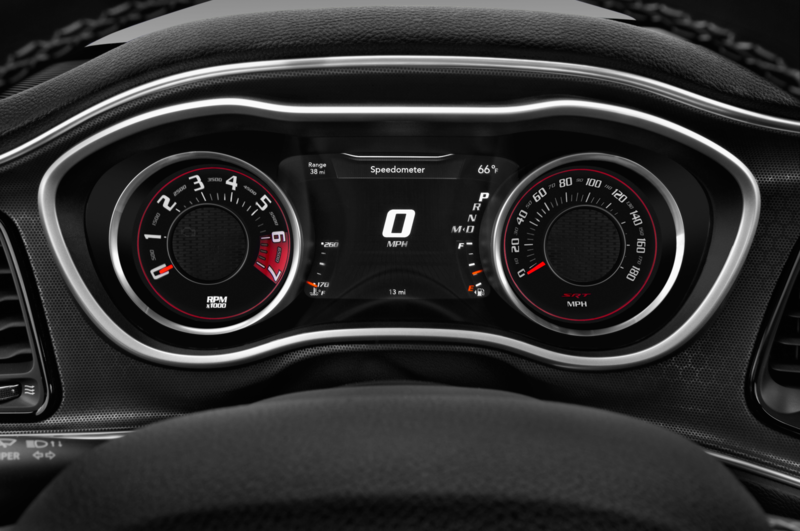 As we explained when Dodge debuted the Challenger Demon, a street-legal drag car, its performance isn’t exactly straightforward, as each of the Demon’s maximum-performance stats is conditional on a number of variables. 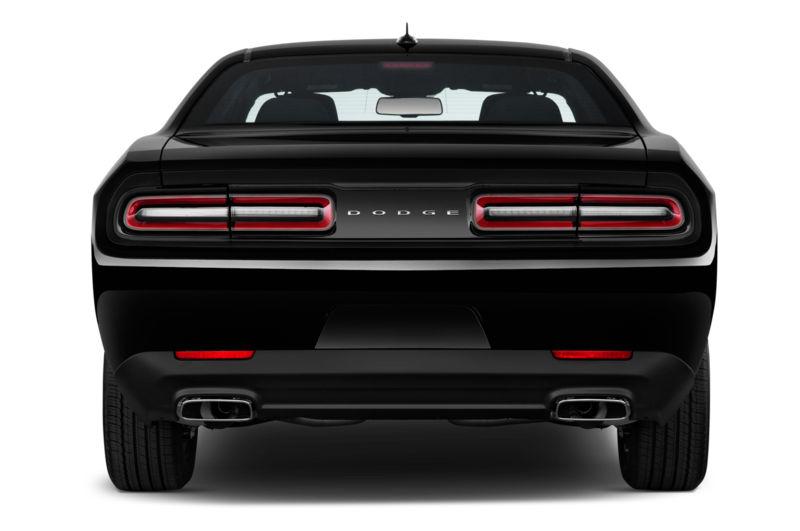 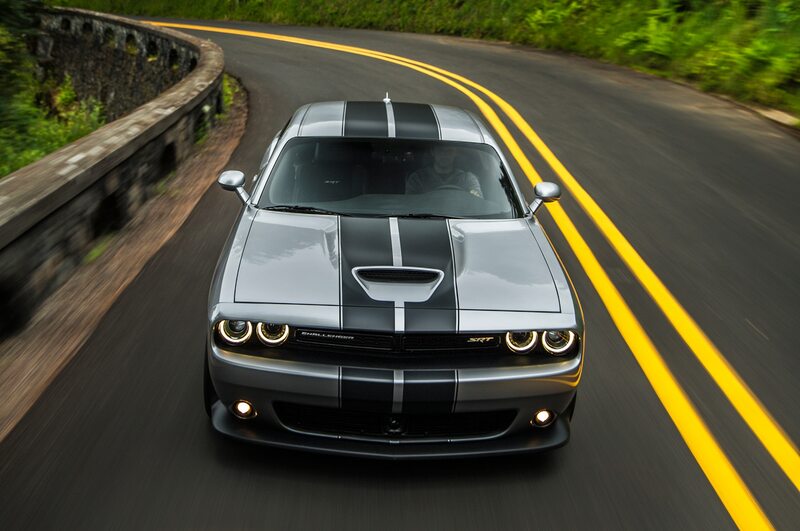 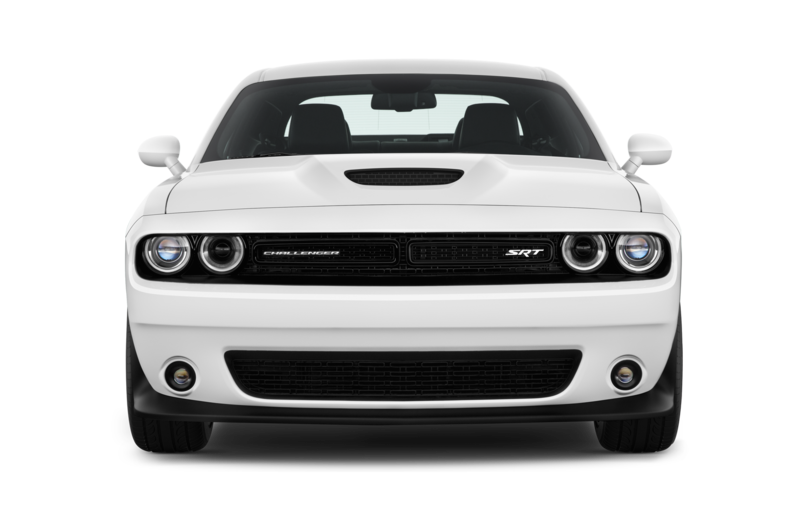 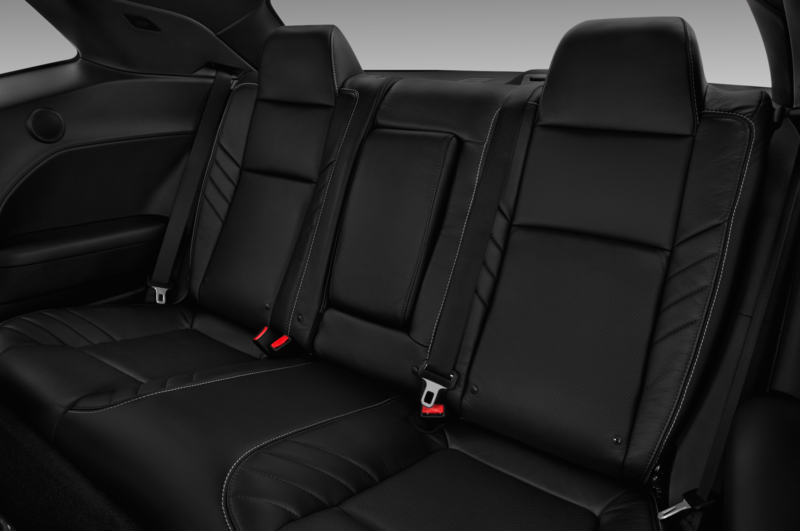 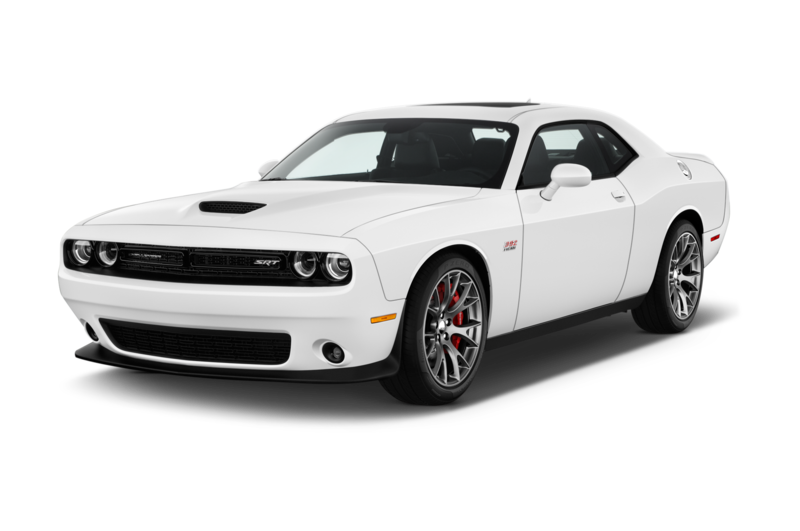 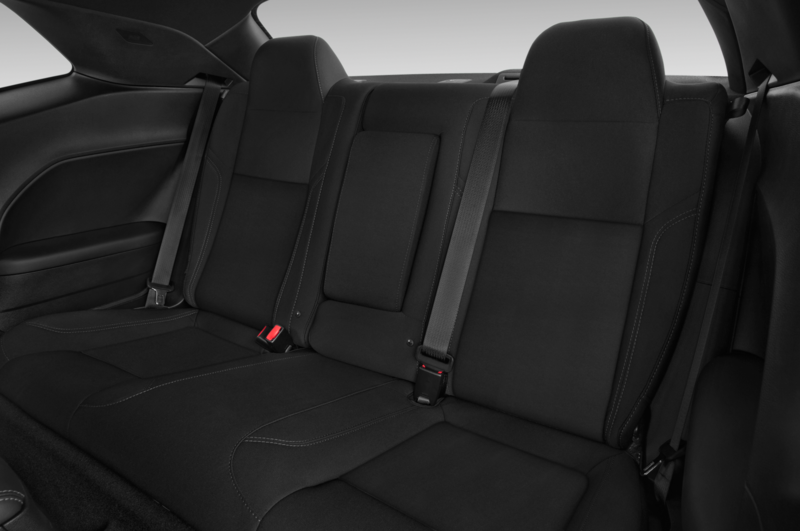 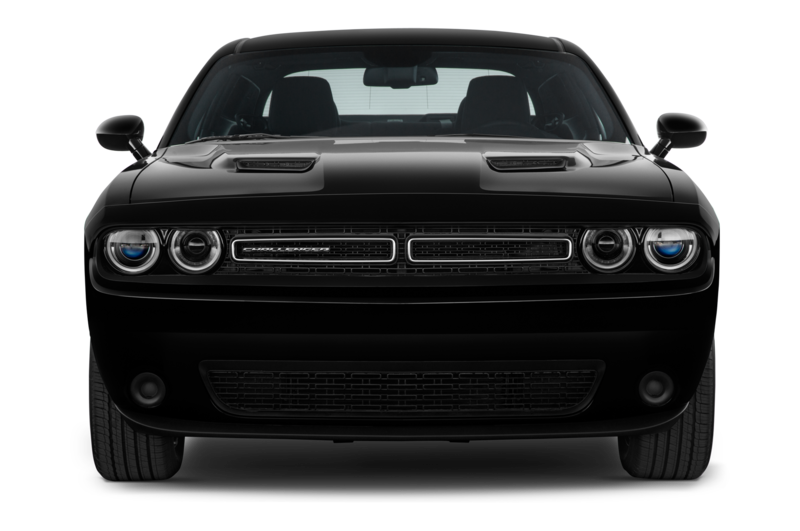 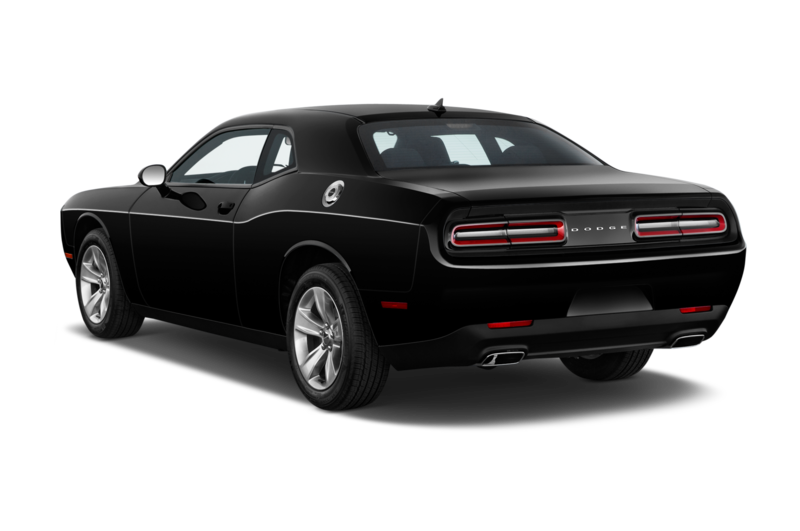 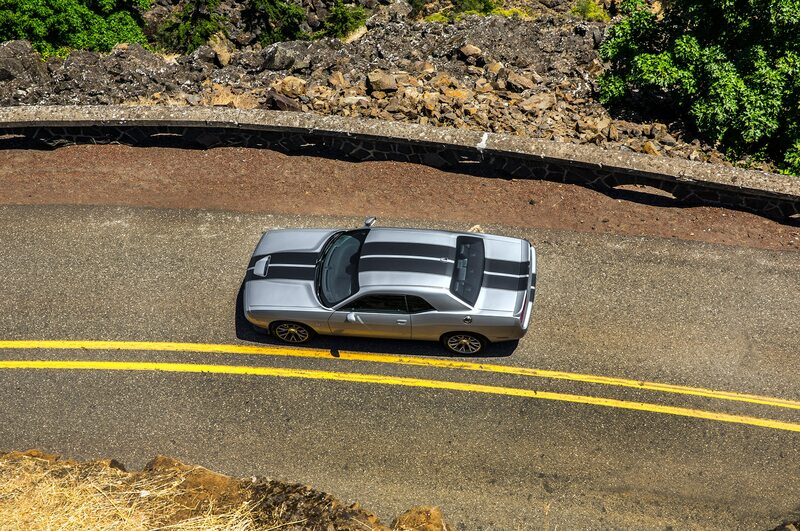 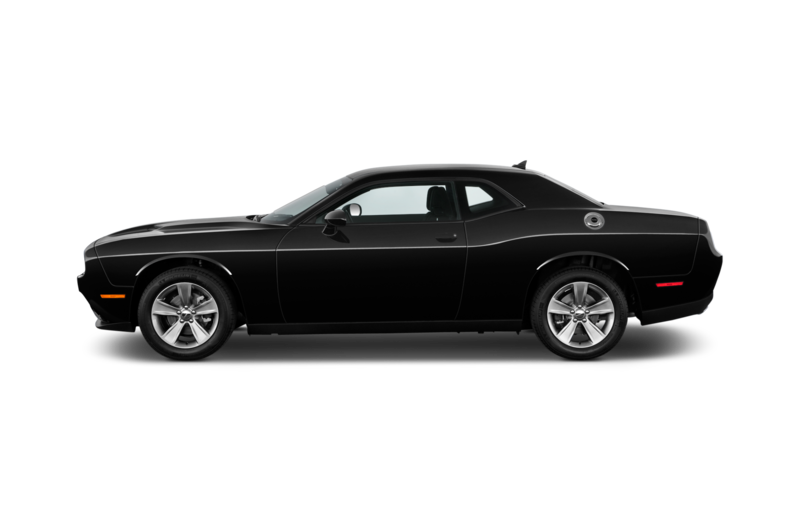 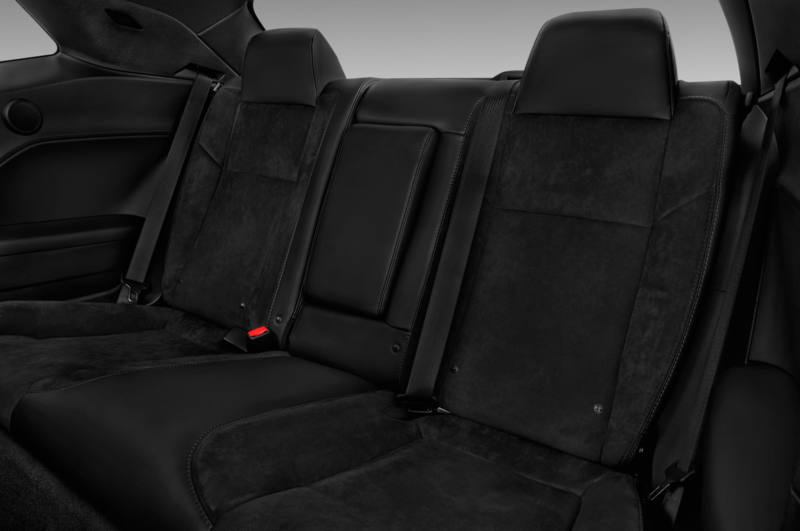 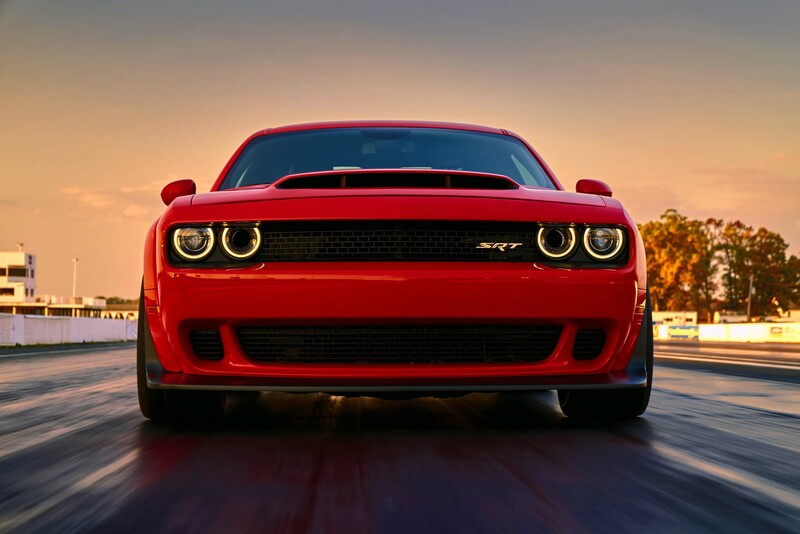 Now, however, Dodge seeks to avoid liability when Demon owners take their cars on public roads. 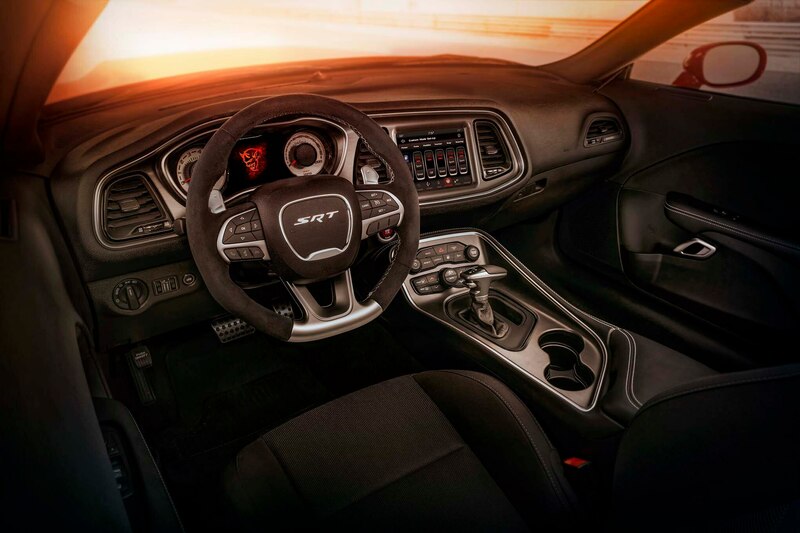 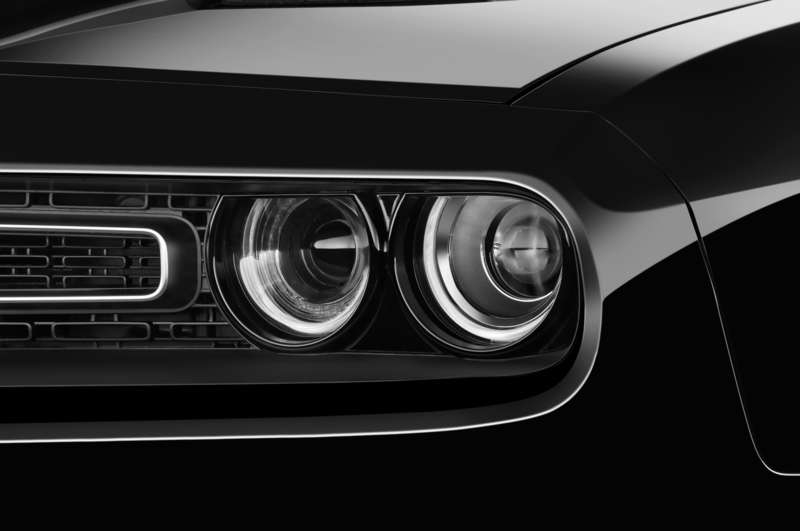 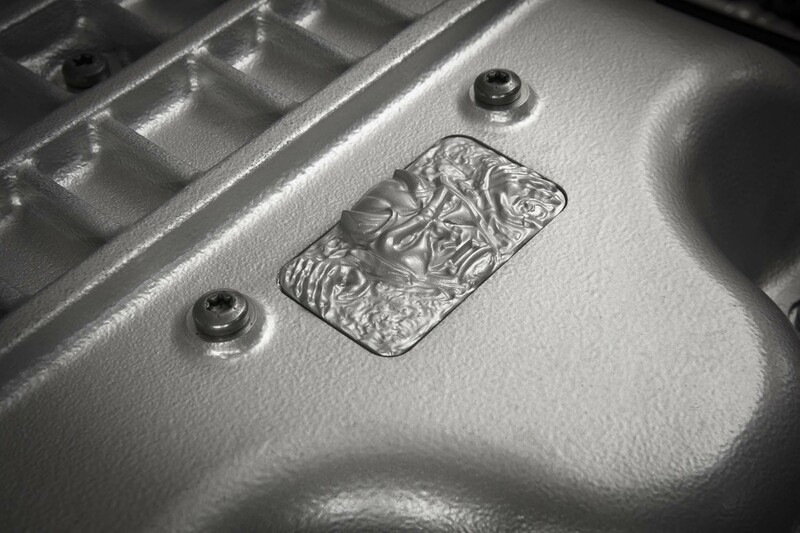 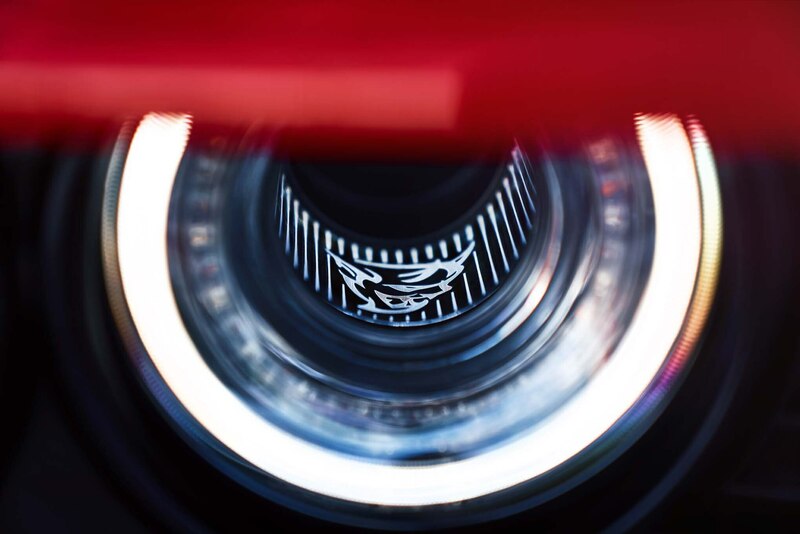 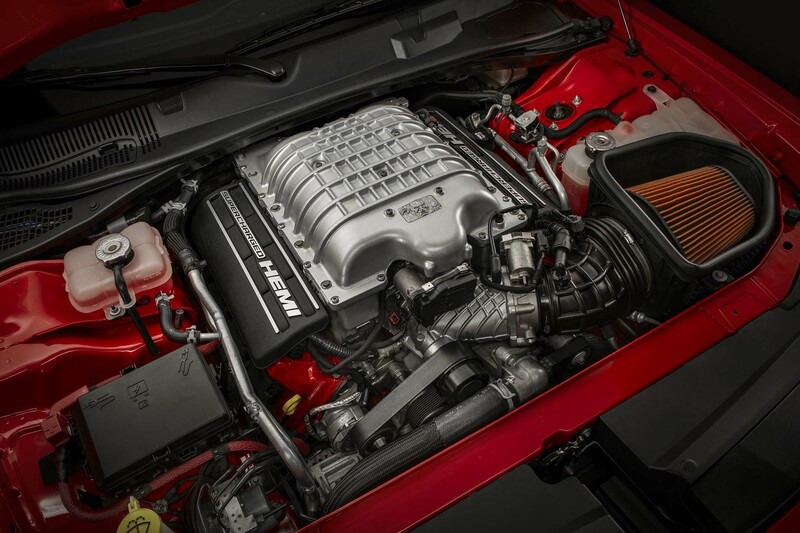 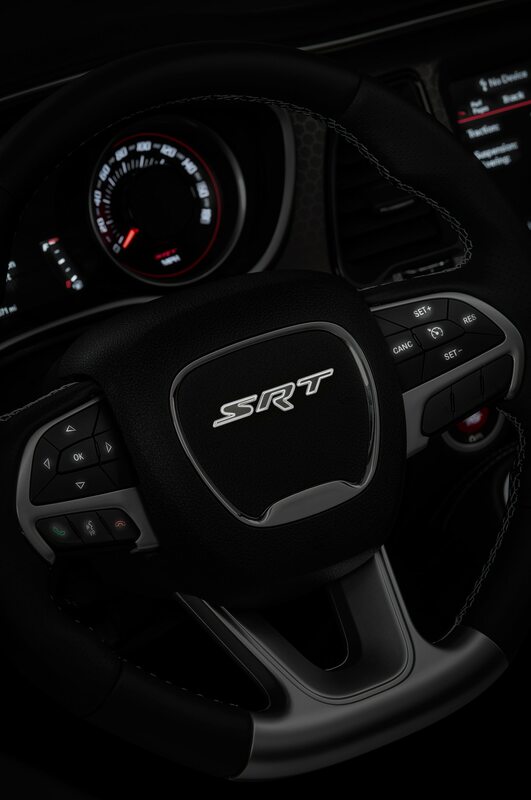 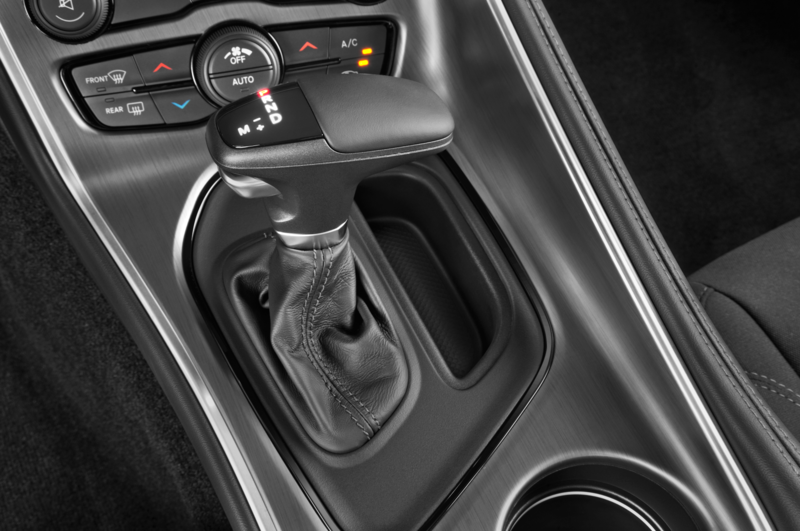 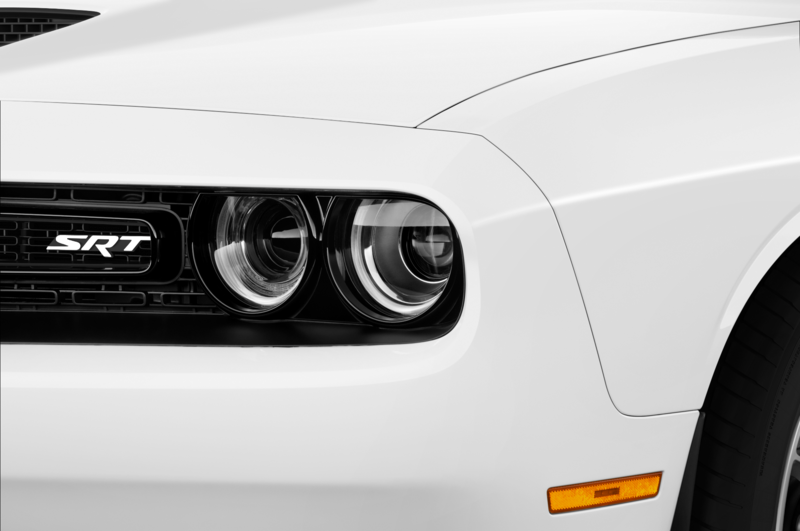 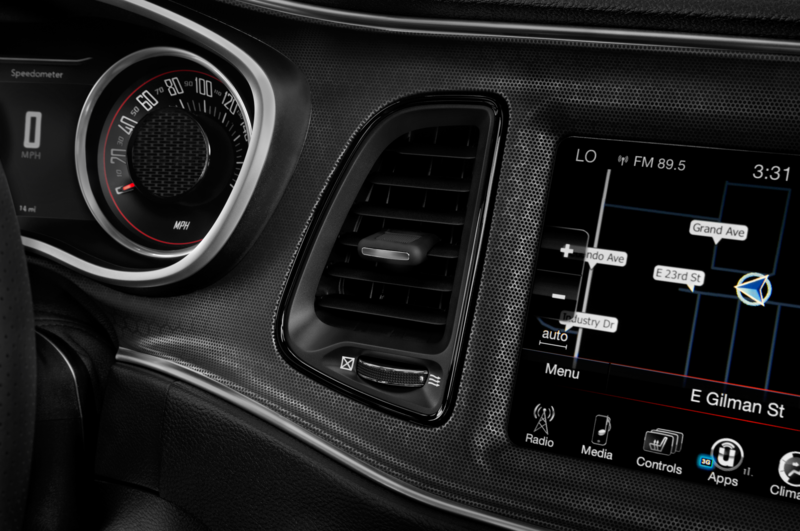 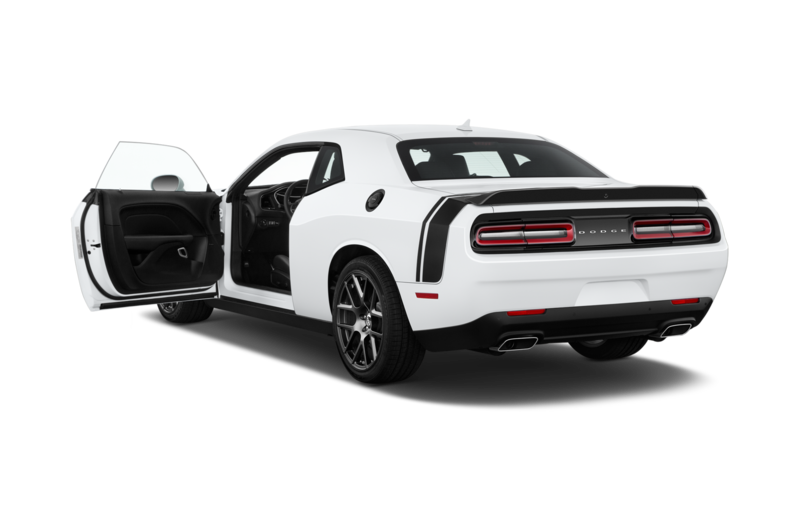 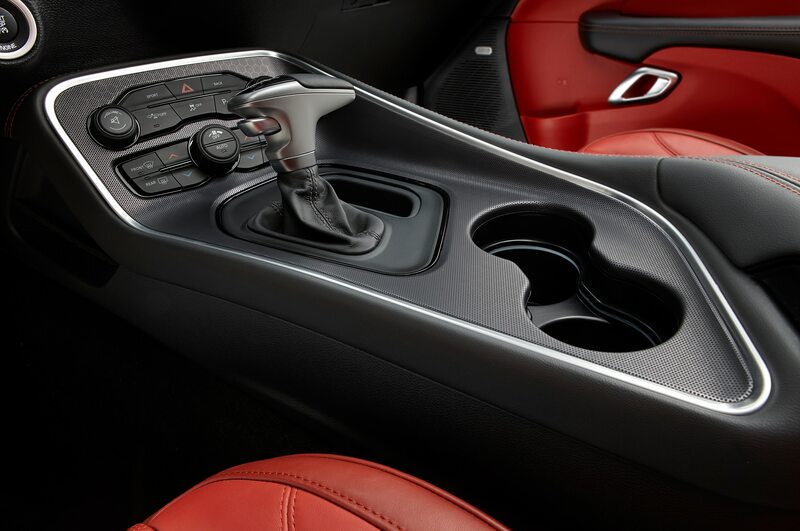 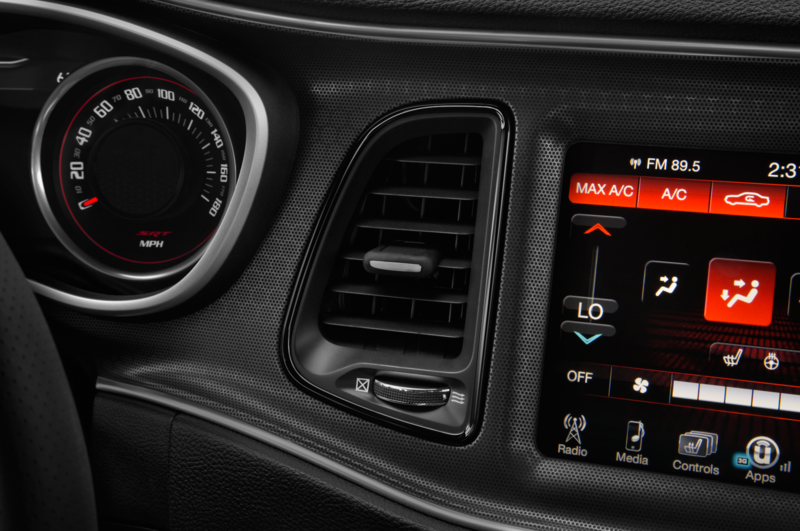 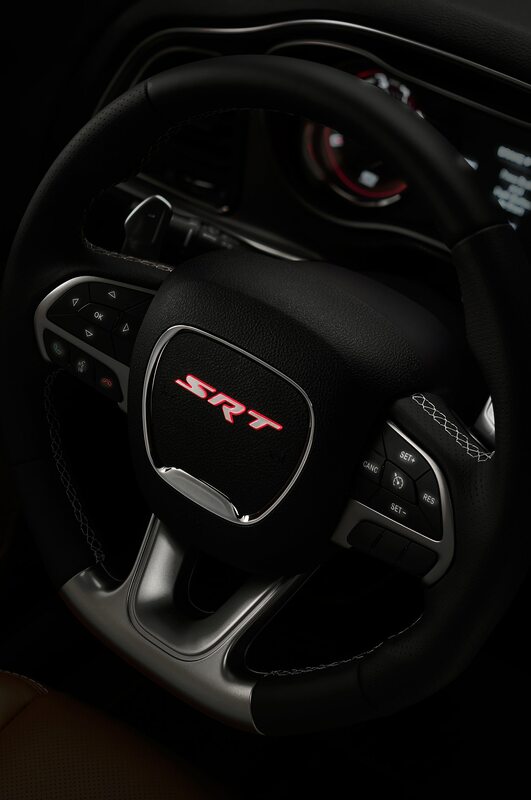 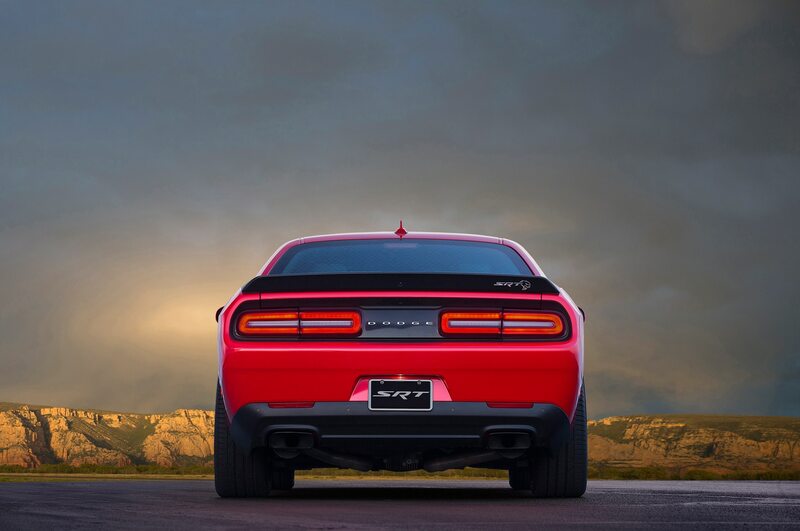 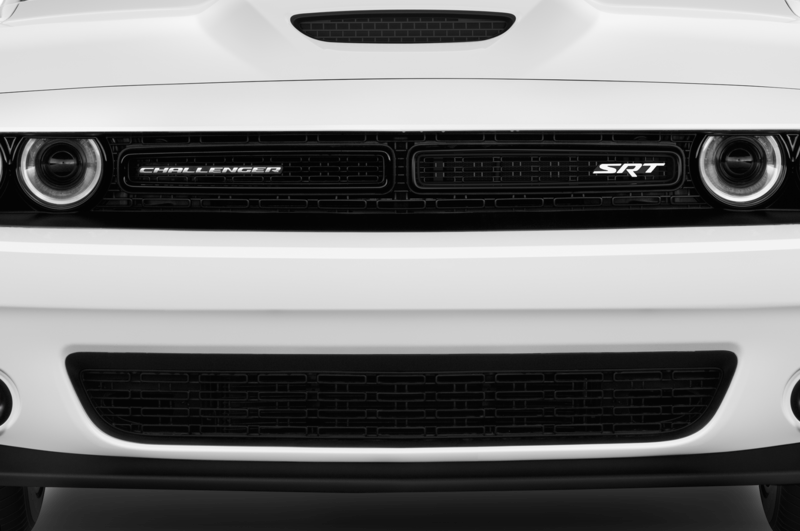 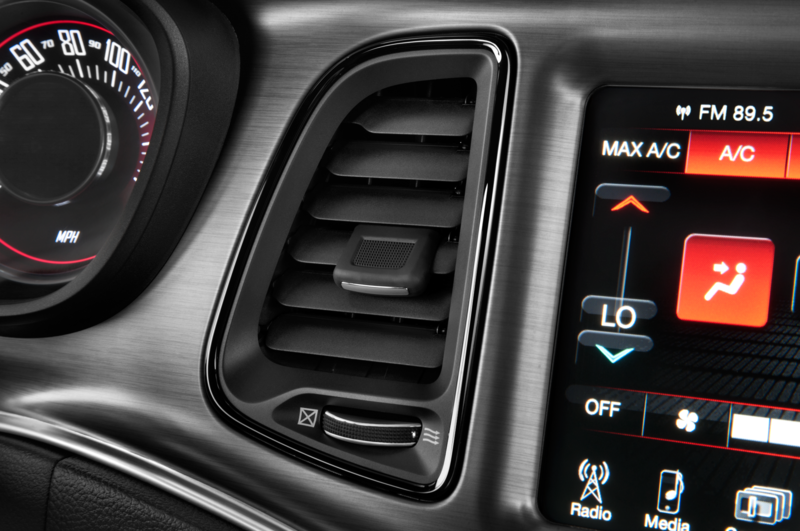 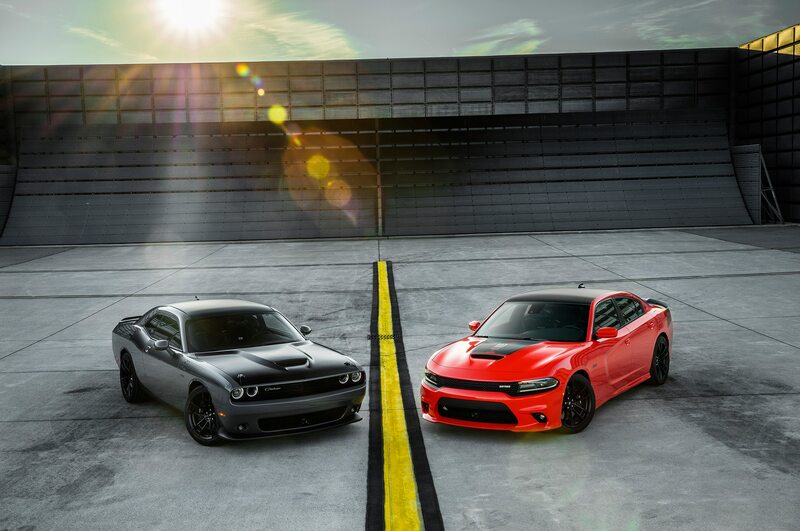 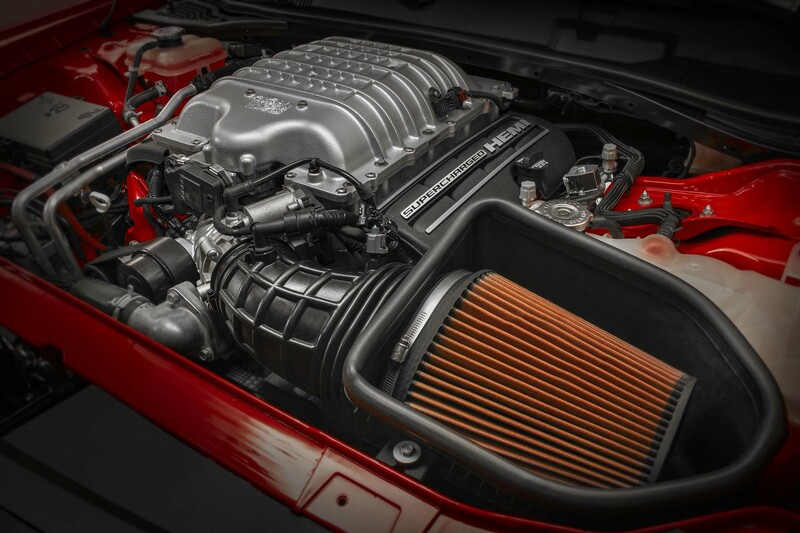 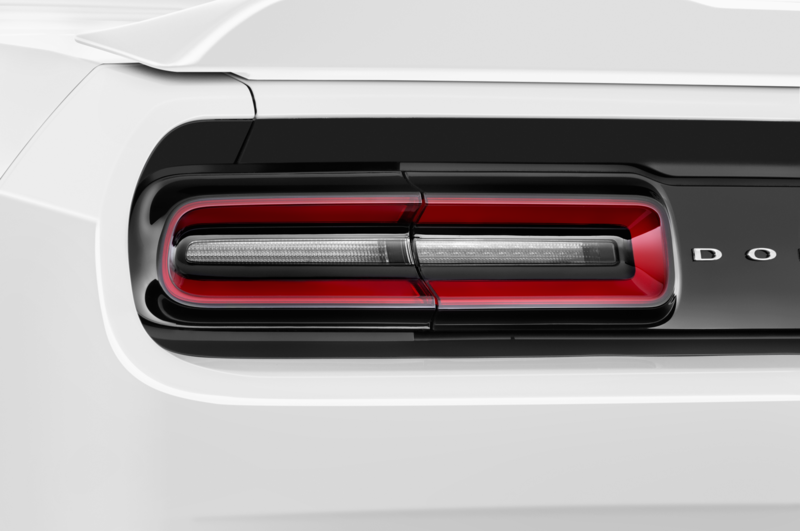 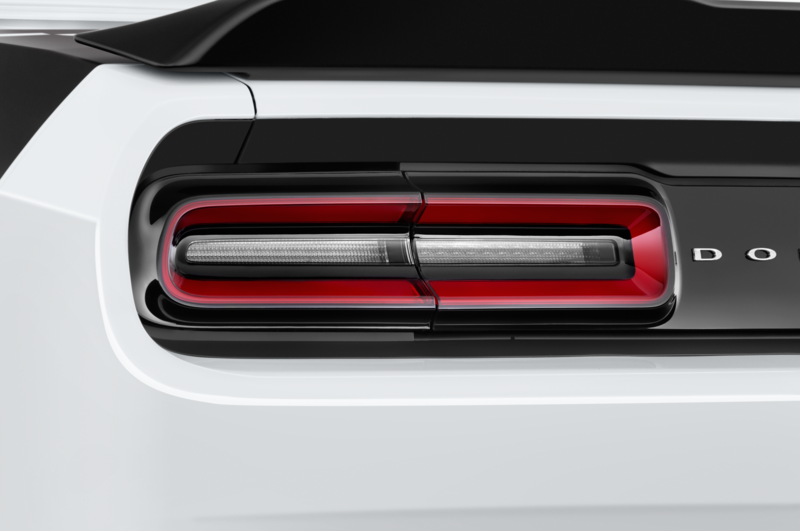 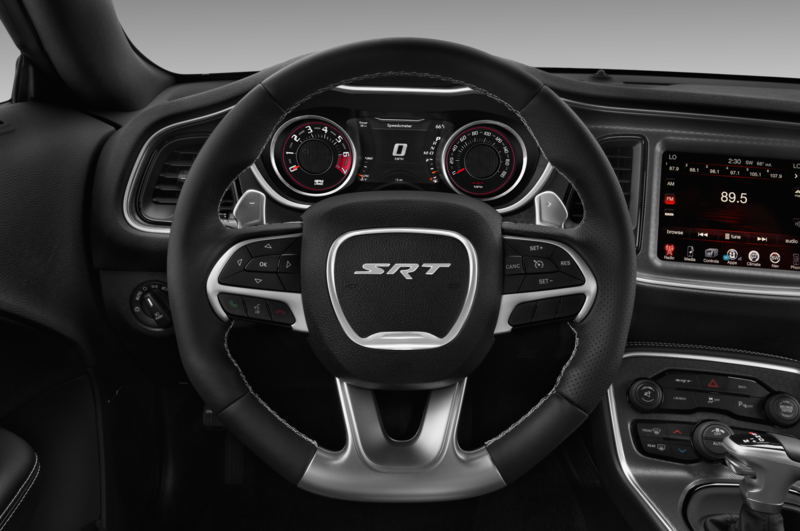 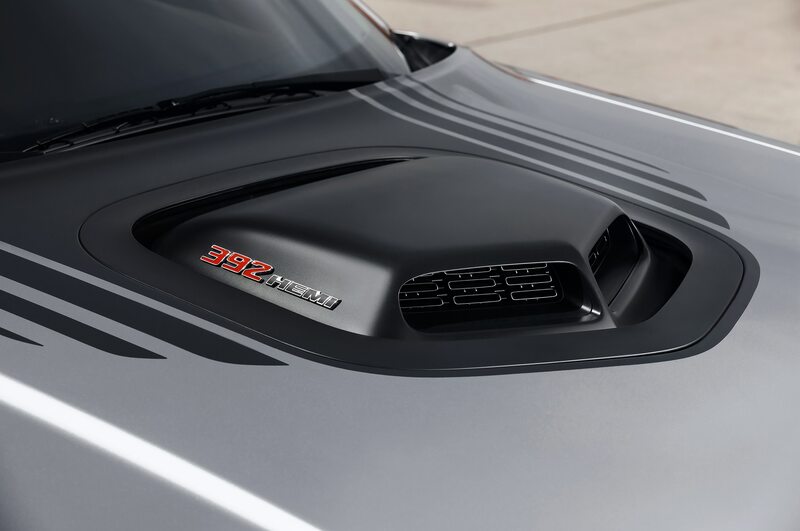 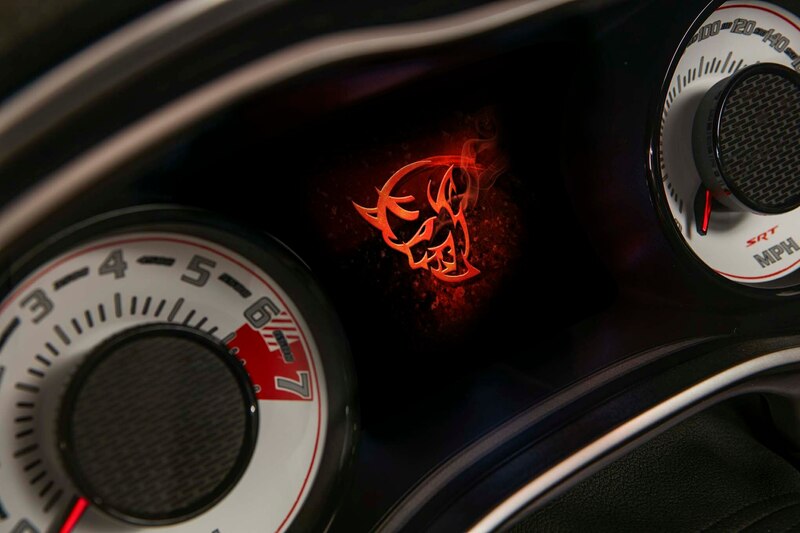 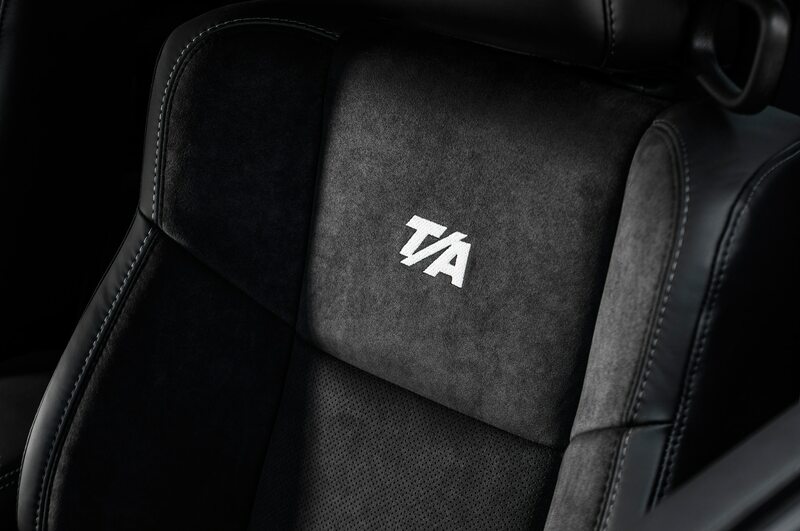 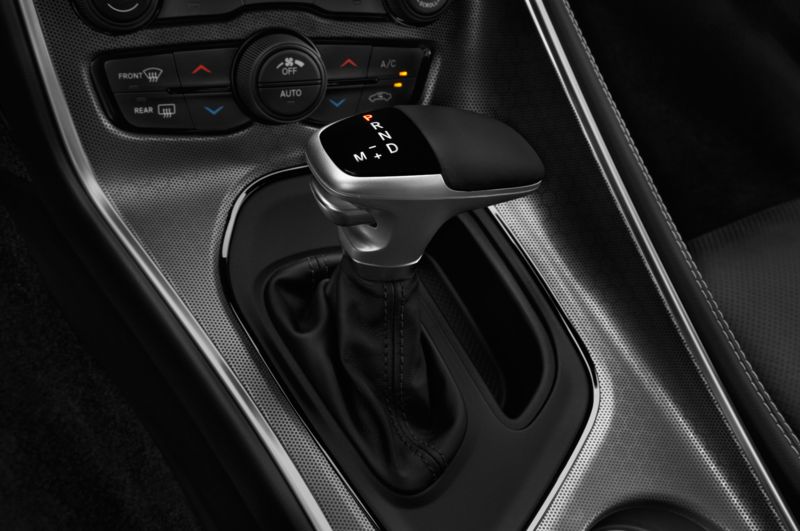 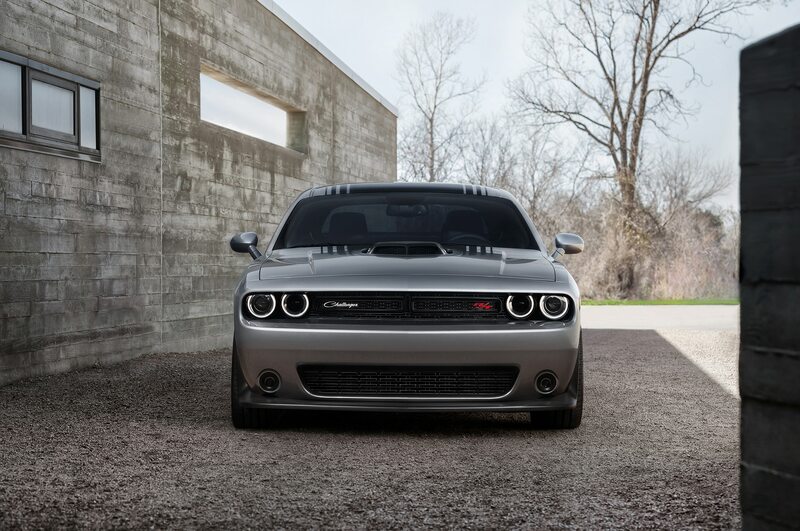 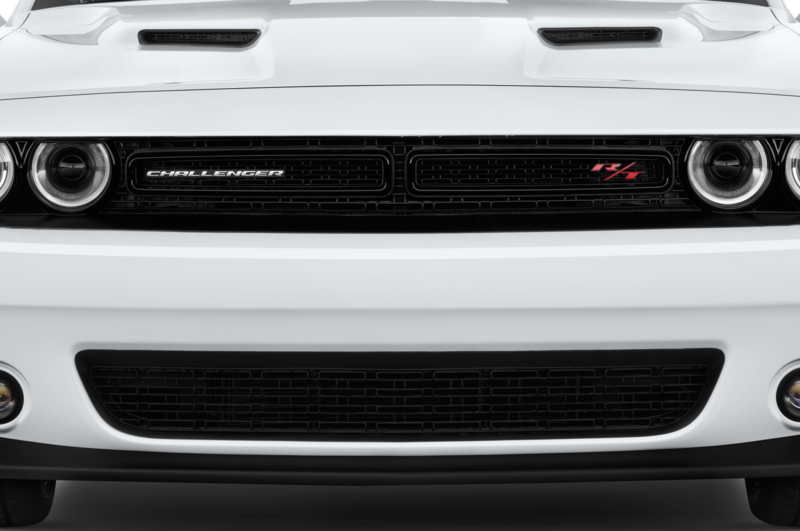 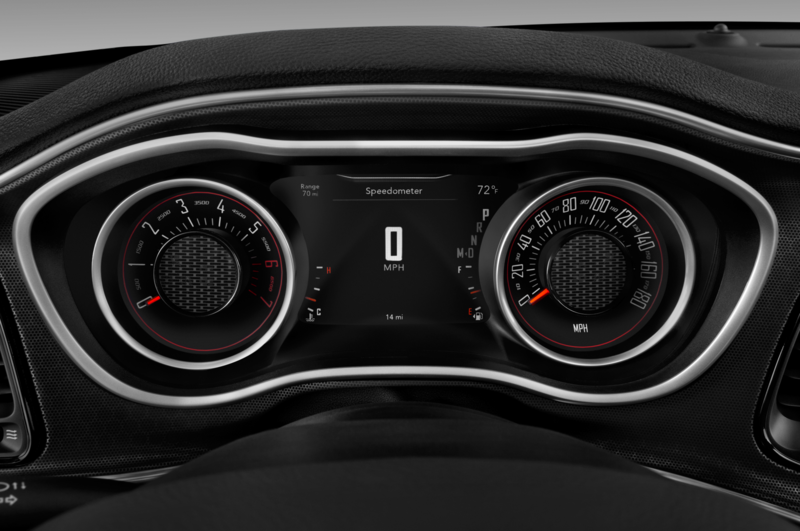 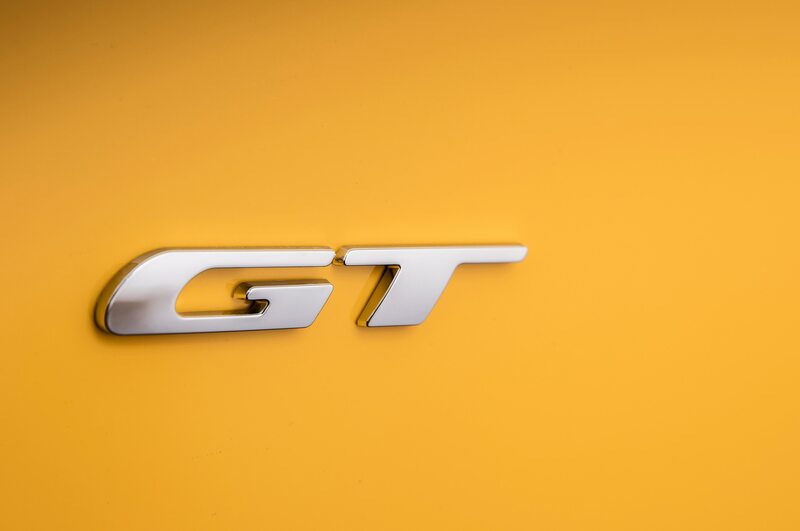 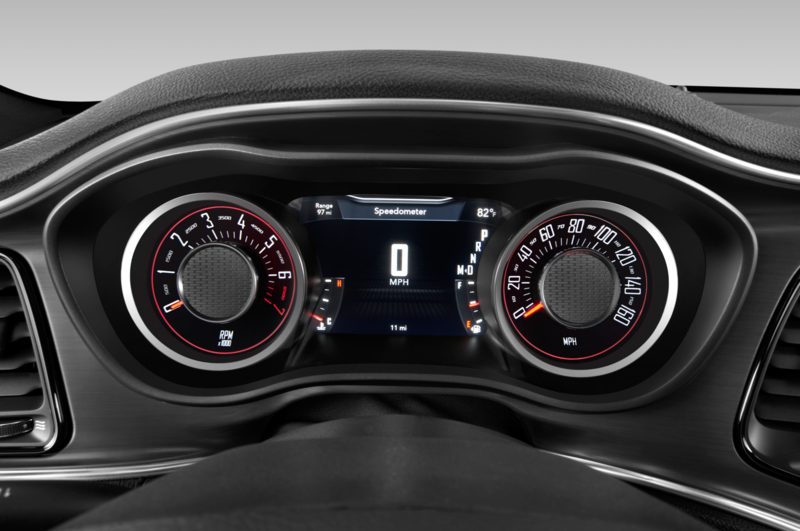 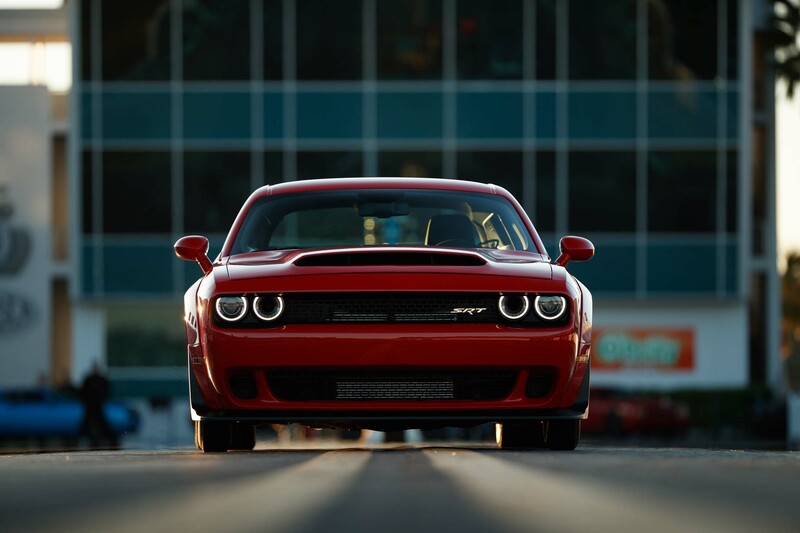 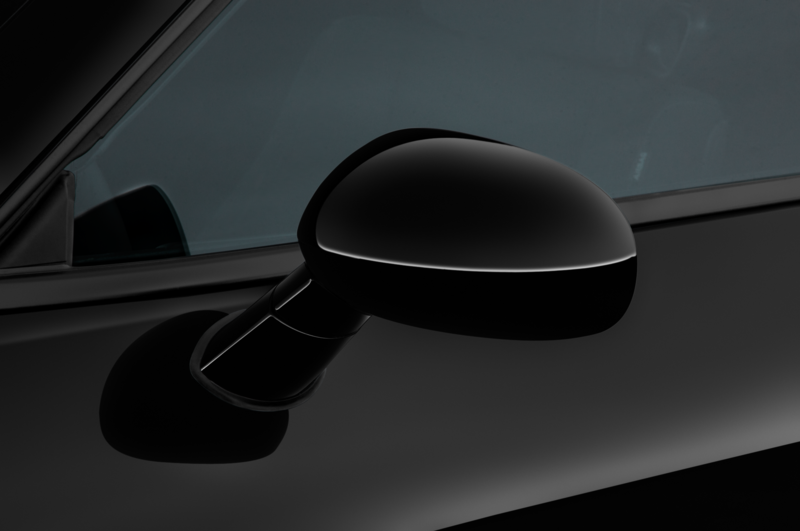 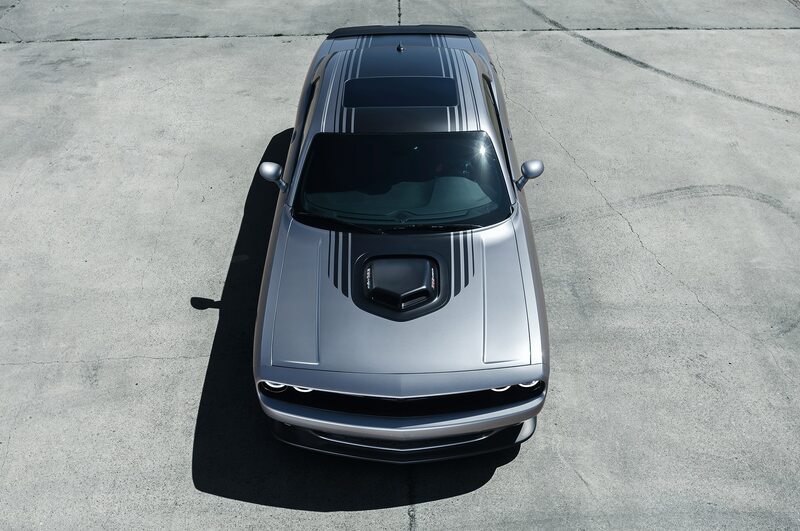 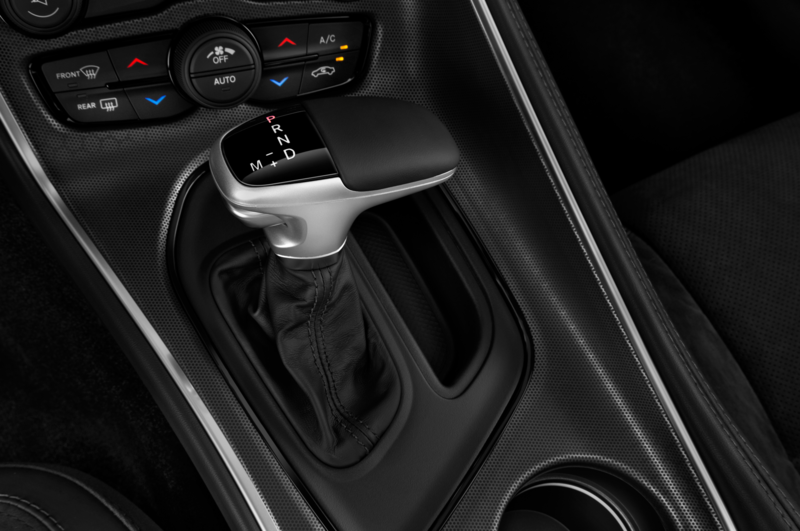 According to a waiver obtained by Automotive News, Dodge is making prospective Demon owners sign the document before the keys to the 840-horsepower machine ever get near their sweaty palms. 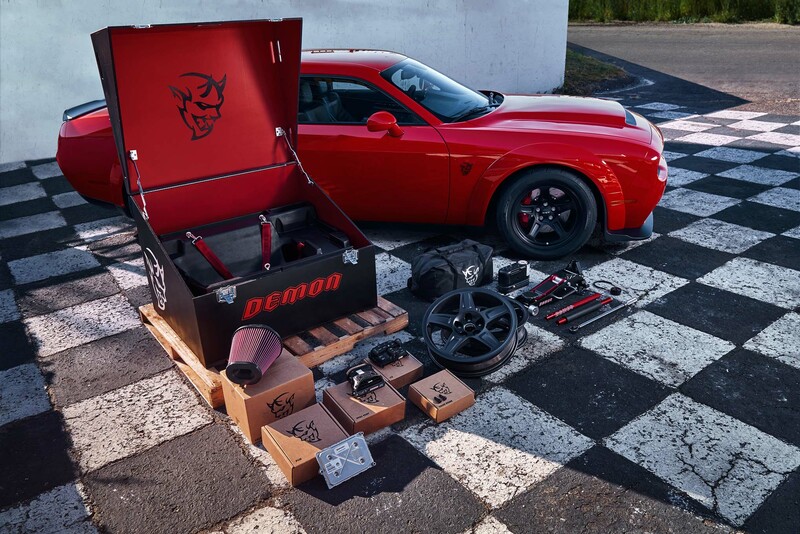 The waiver’s opening paragraph is followed by 15 different key clauses customers must sign-off on before they can even be considered to purchase the Demon. 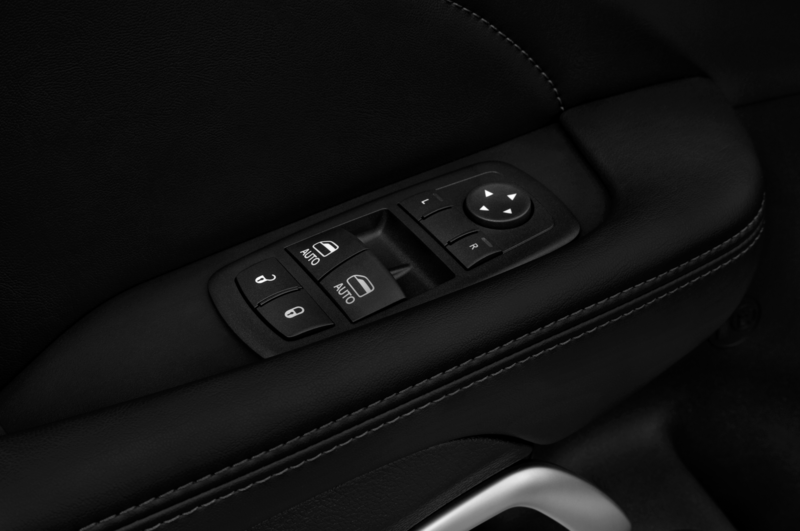 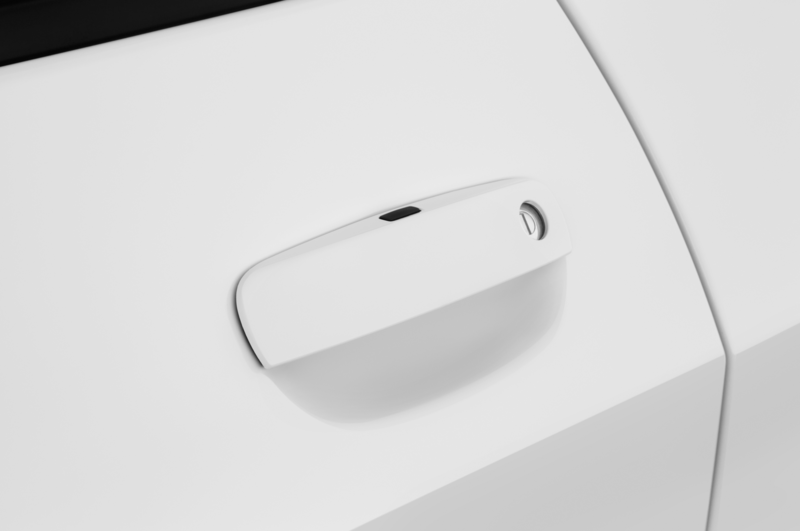 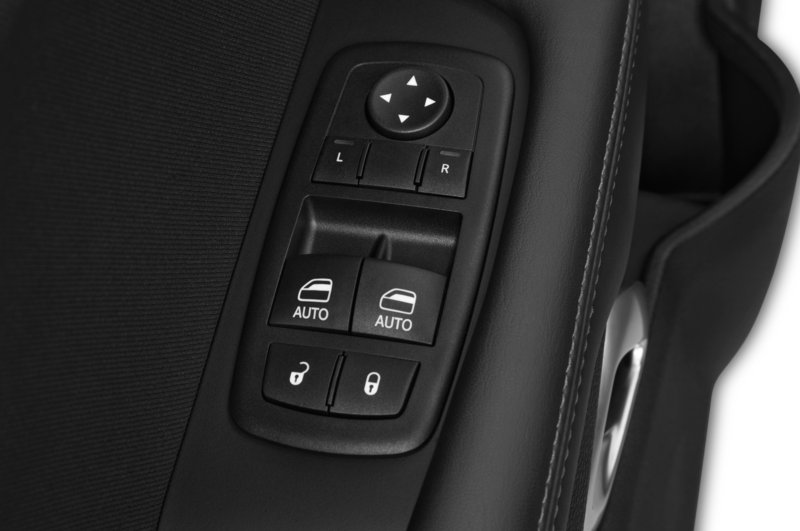 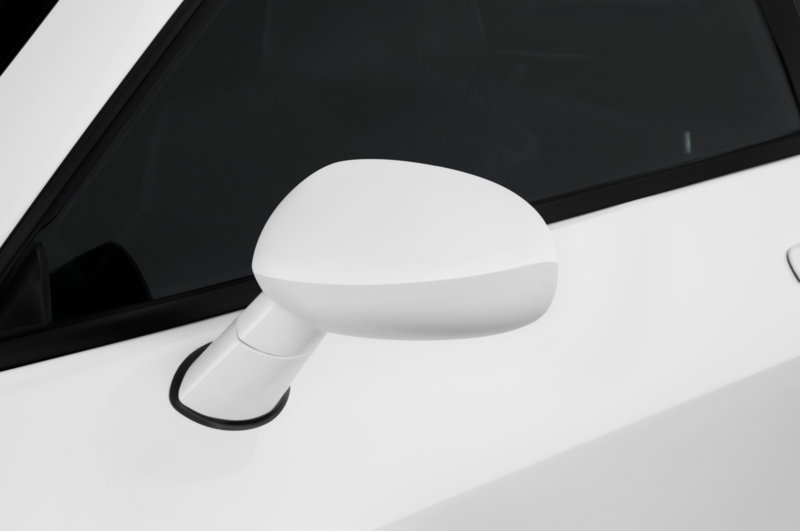 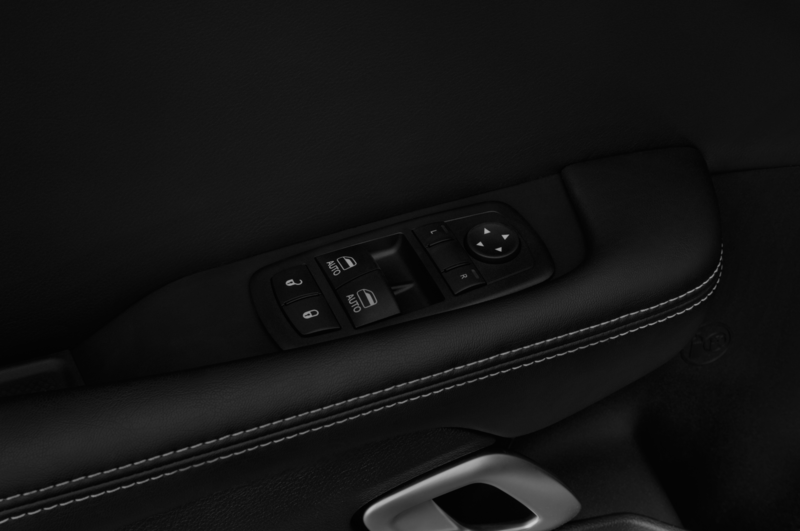 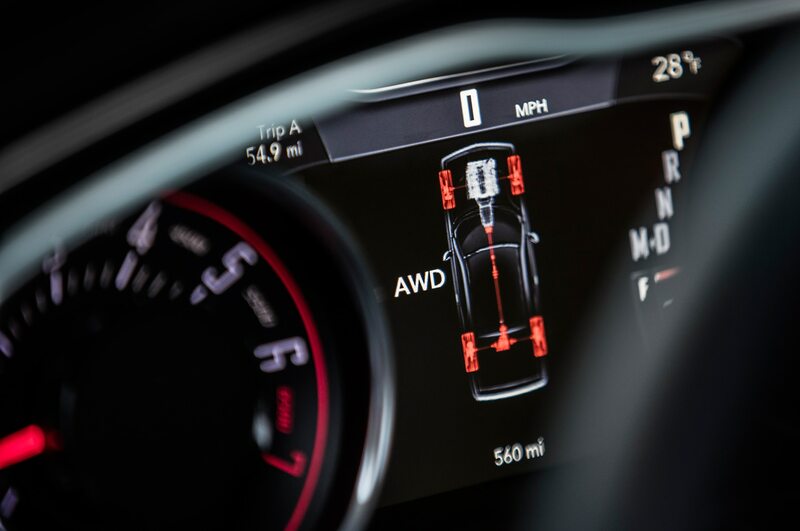 A few items of note: “Customer shall have full responsibility and shall assume all risks related to the use of the features and applications in the Vehicle and shall only use the features and applications when it is safe to do so. 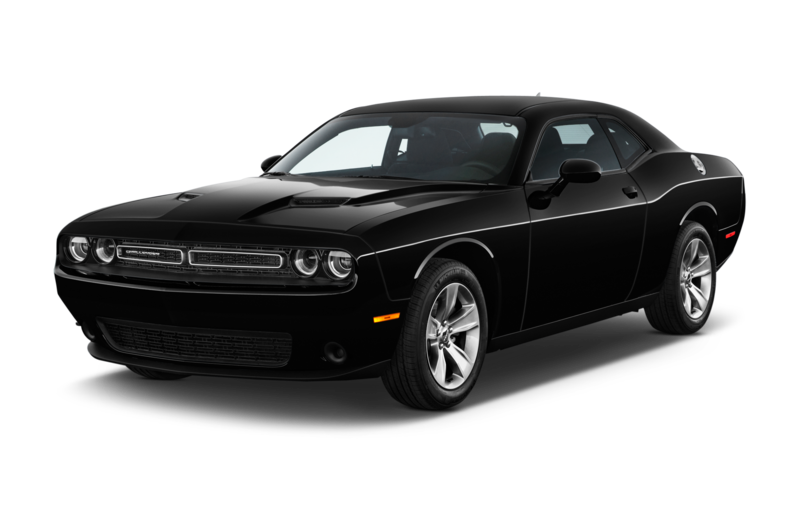 Failure to do so may result in an accident involving serious injury or death.” This lays sole risk on the customer and away from Dodge. 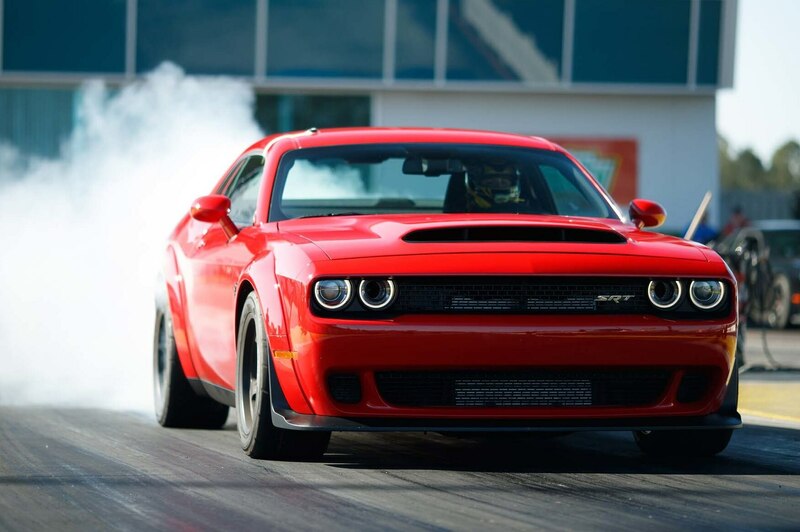 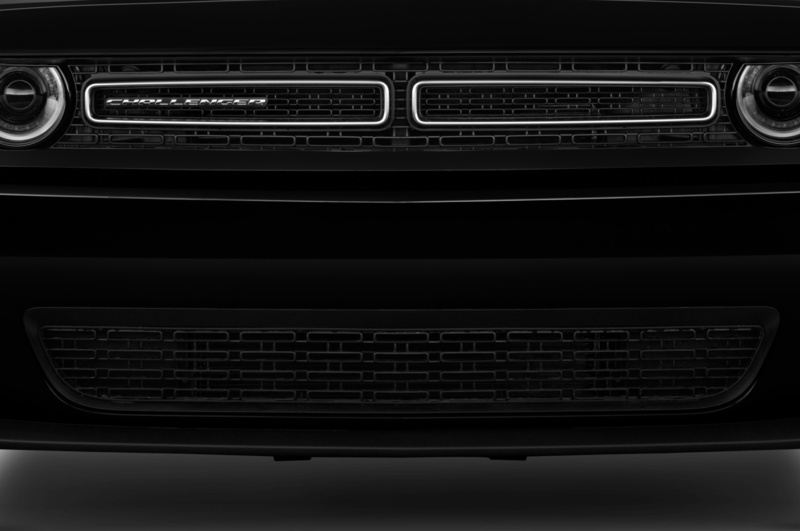 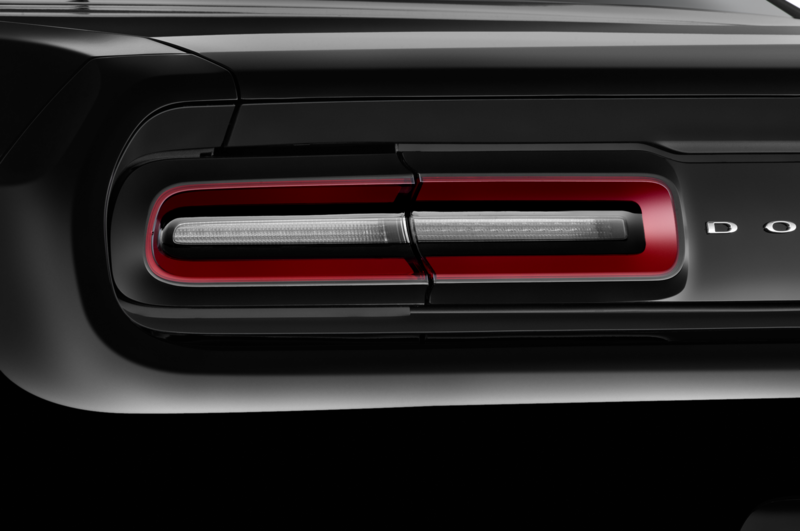 Dodge’s biggest concern appears to be the Demon’s Nitto NT05R drag radials. 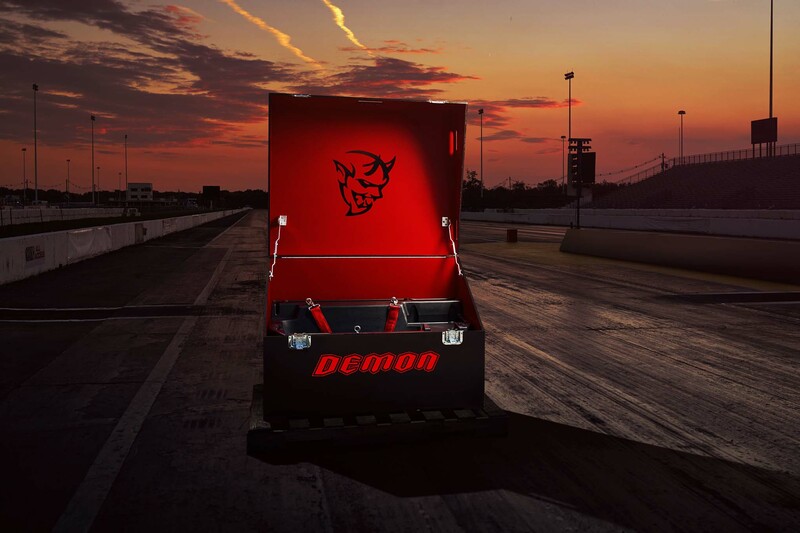 Four different clauses address the Demon’s specially built Nittos, including: “The Vehicle’s Nitto NT05R drag radial tires (the Drag Tires) meet United States Department of Transportation requirements, but they are not intended for highway use, as the expected miles of wear from the racing compound is greatly reduced.” This means that even though the DOT signed off on the Demon’s super-sticky Nitto drag radials, the tires’ construction and faster-than-normal degradation mean they are not really appropriate for daily use. 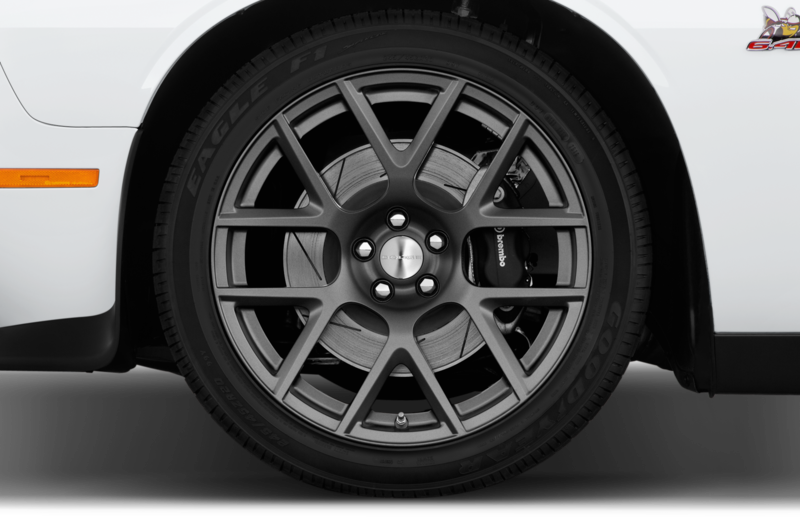 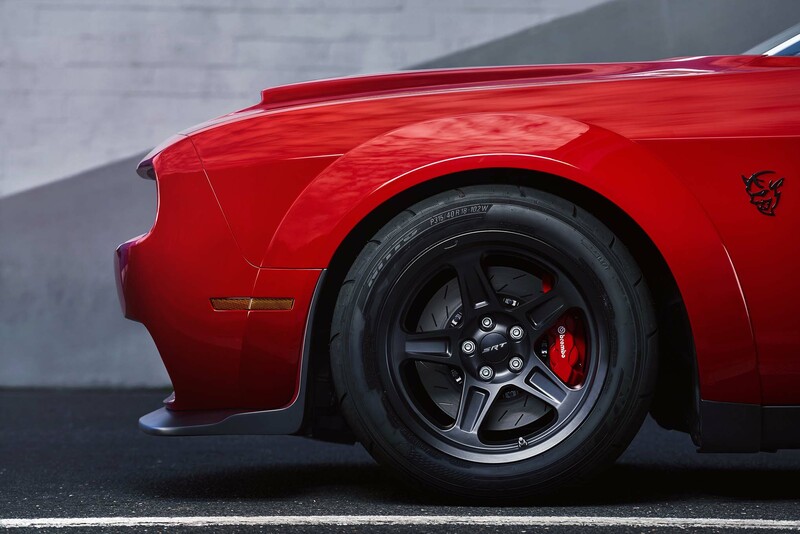 Customers will likely have to purchase a set of common street tires if they want to drive their Demon daily and not spend a couple thousand dollars every 2,000 miles. 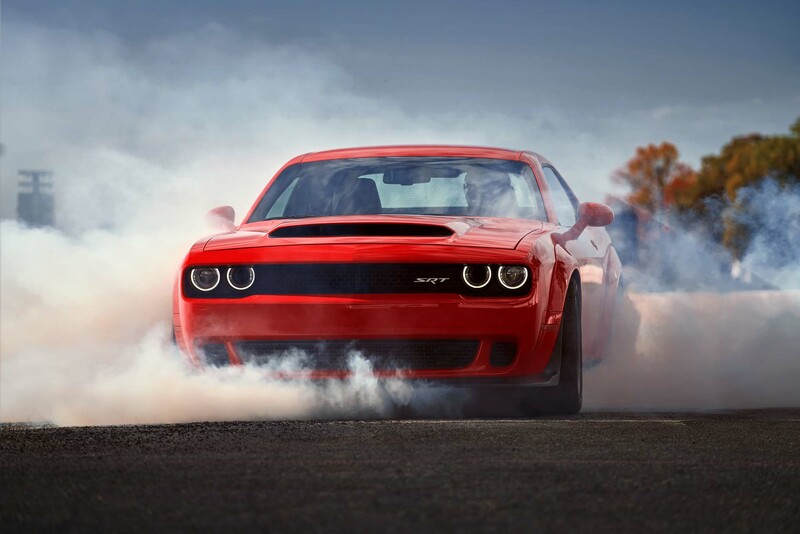 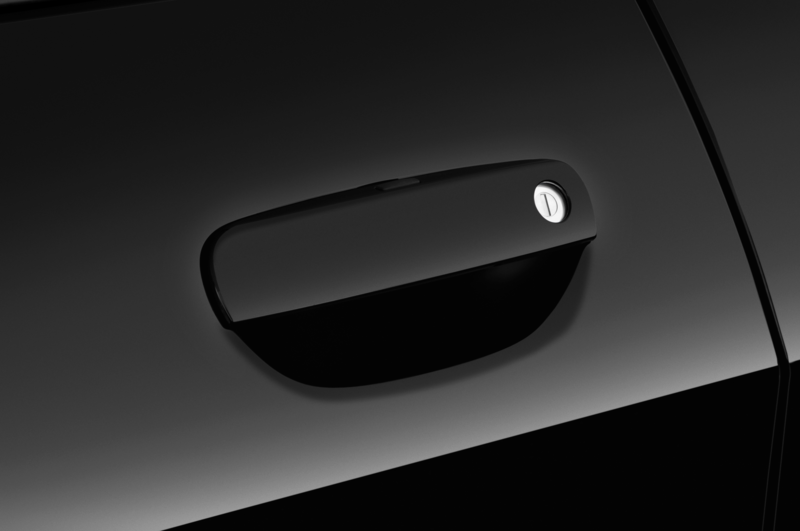 The tradeoff is they won’t have the performance that was advertised, as we predicted when the Demon made its debut. 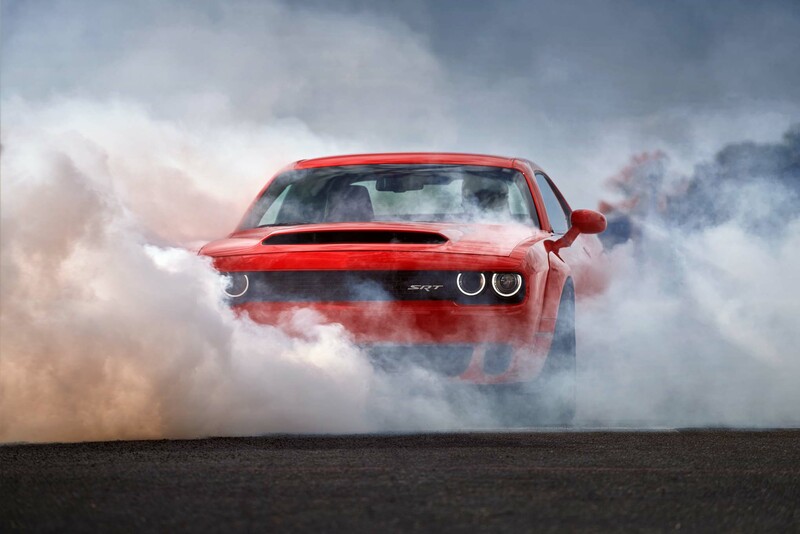 Dodge adds, “The Drag Tires are not recommended for driving in wet weather conditions where there is a risk of hydroplaning,” and “Customer shall not move the Vehicle in temperatures below 15 degrees F with the Drag Tires. 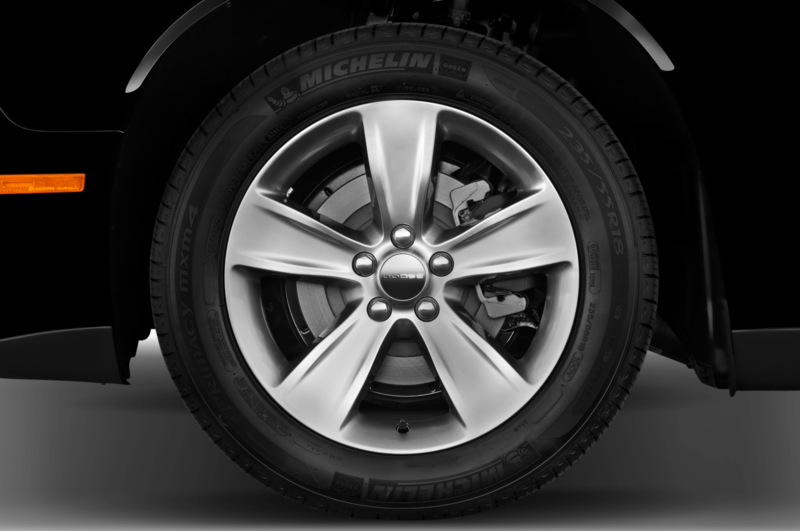 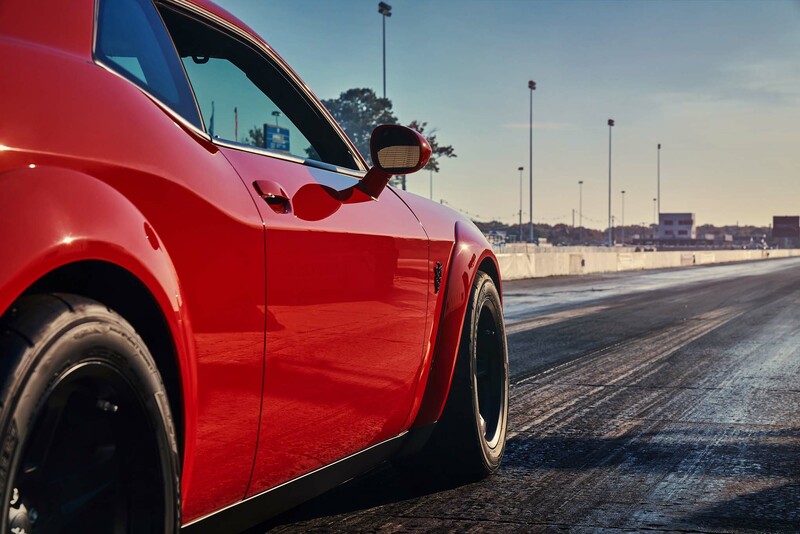 In temperatures below 15 degrees F, the Drag Tires can lose flexibility and that may lead to cracking and other tire damage,” which again necessitates a set of normal tires. 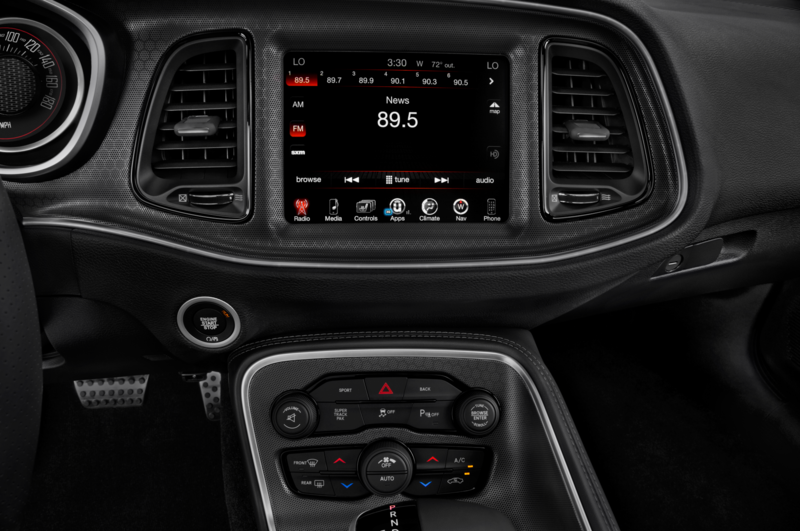 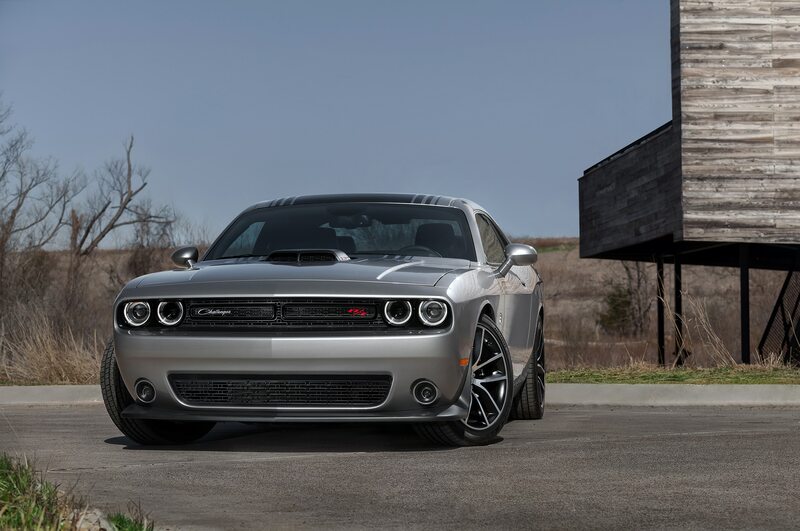 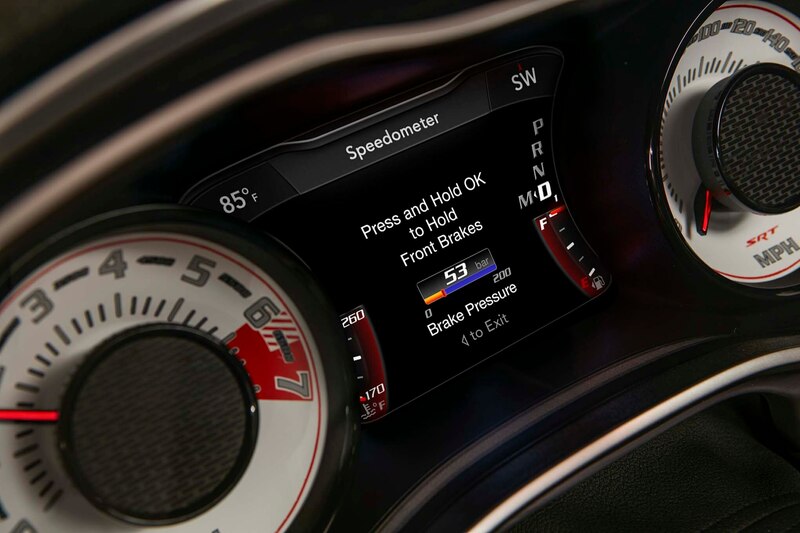 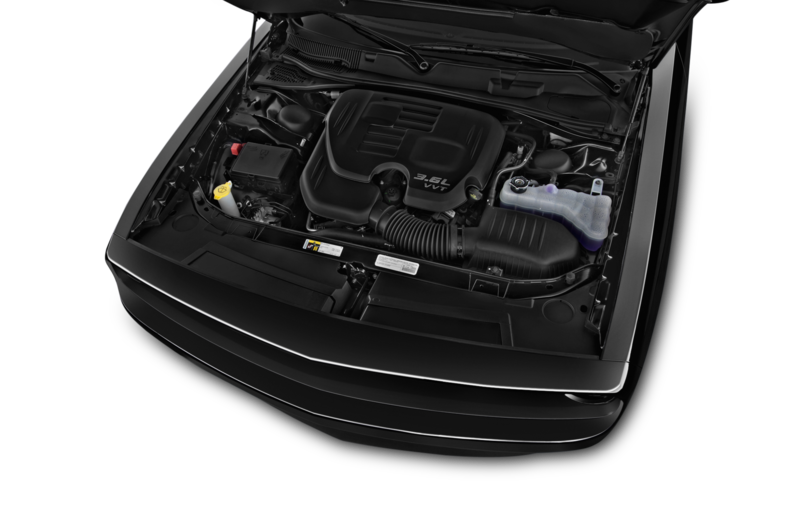 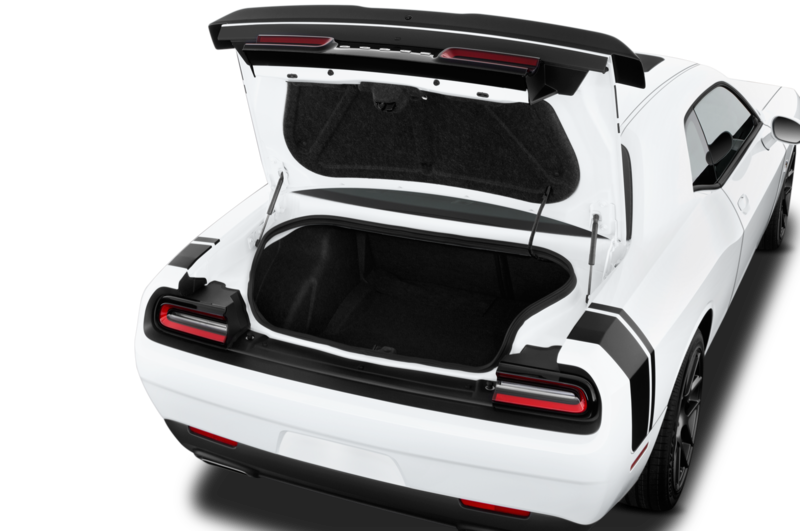 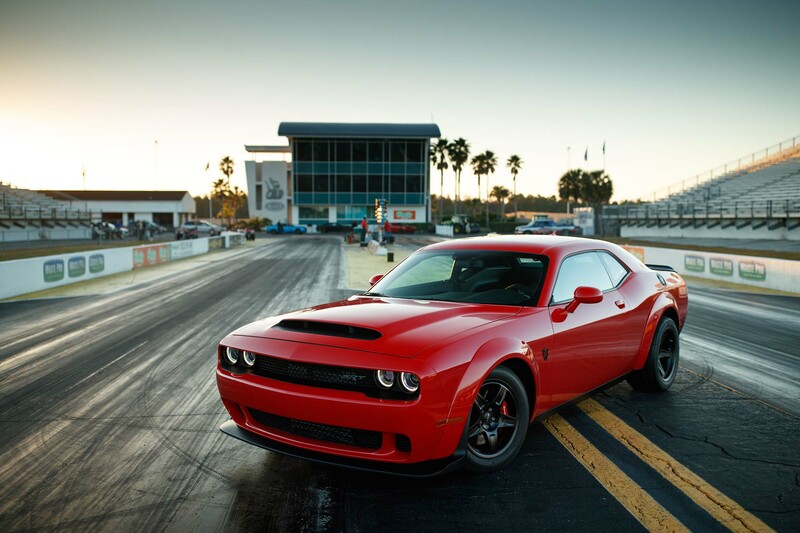 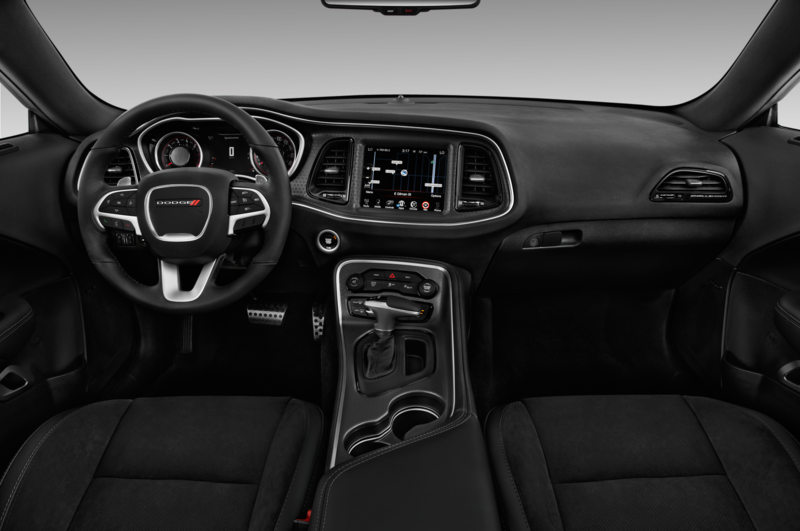 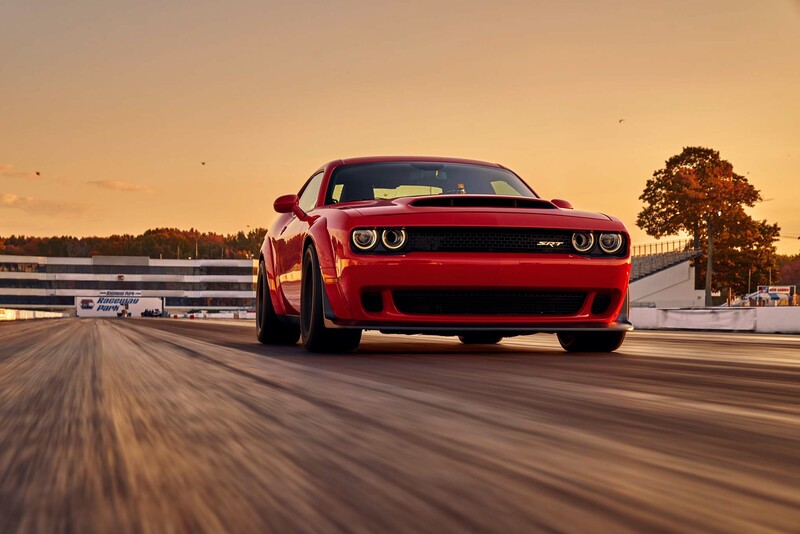 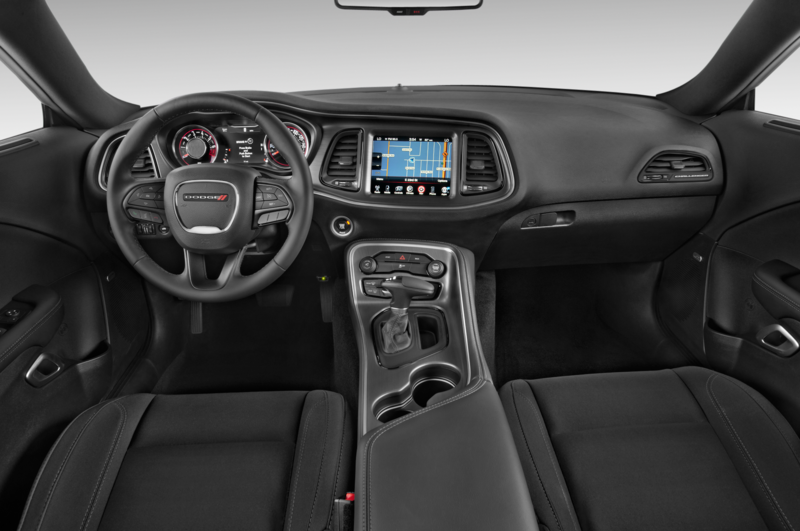 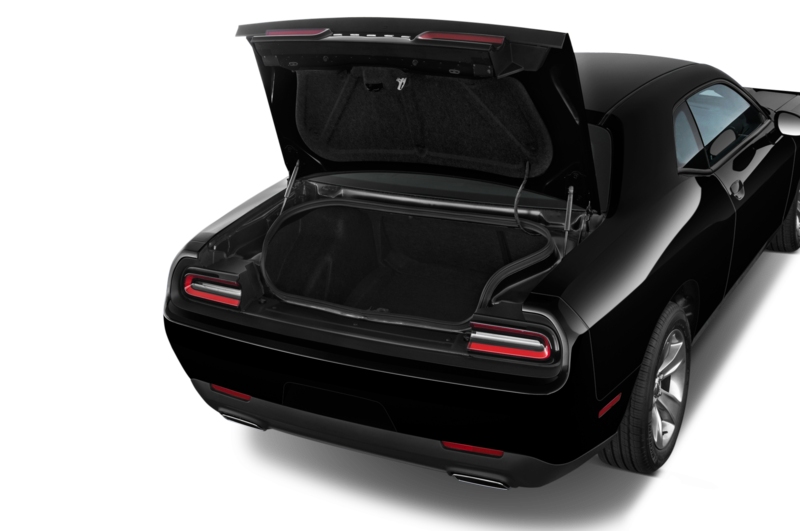 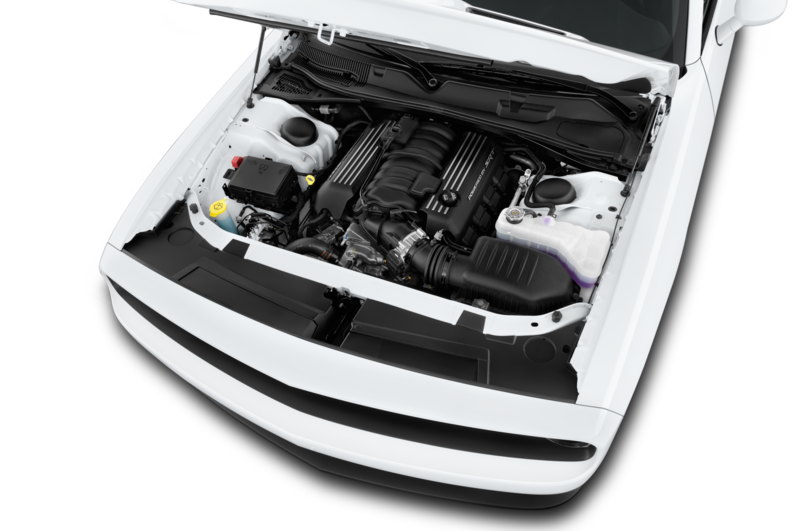 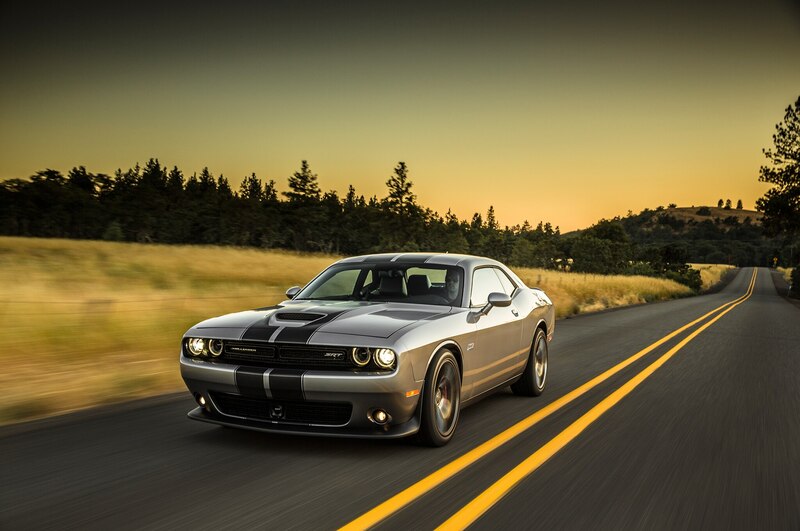 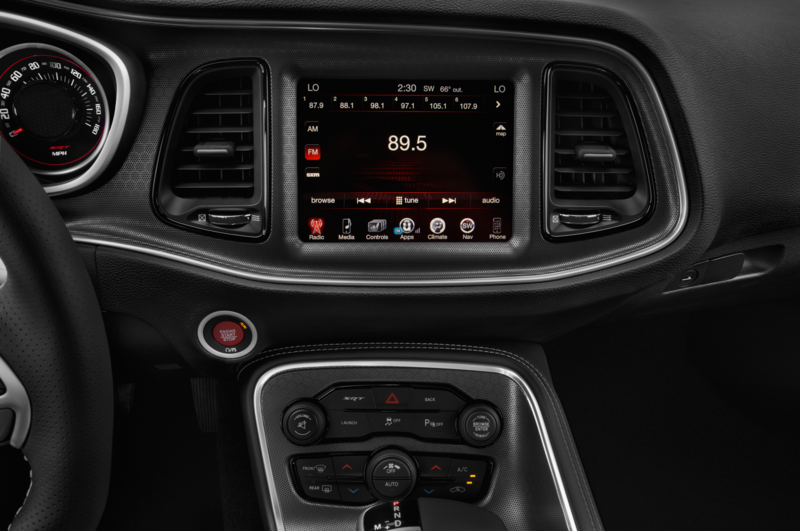 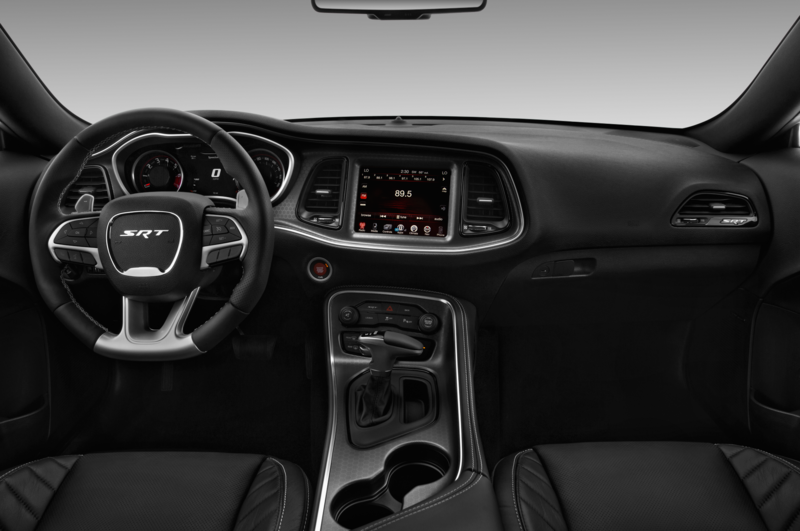 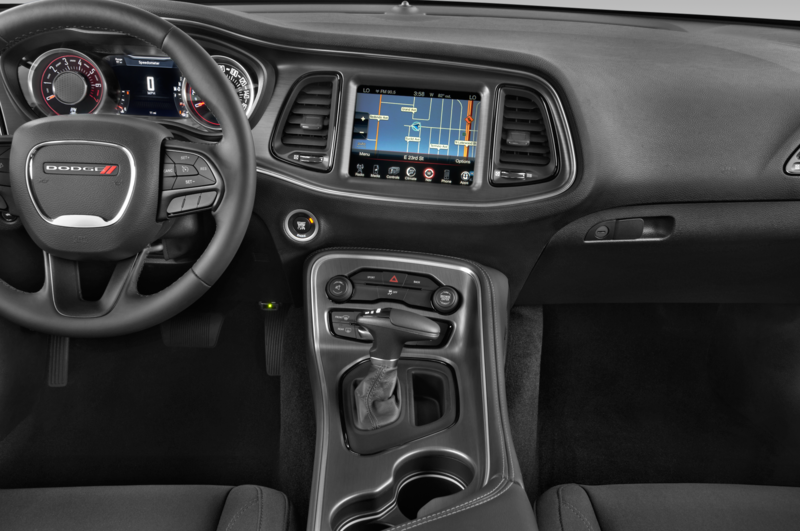 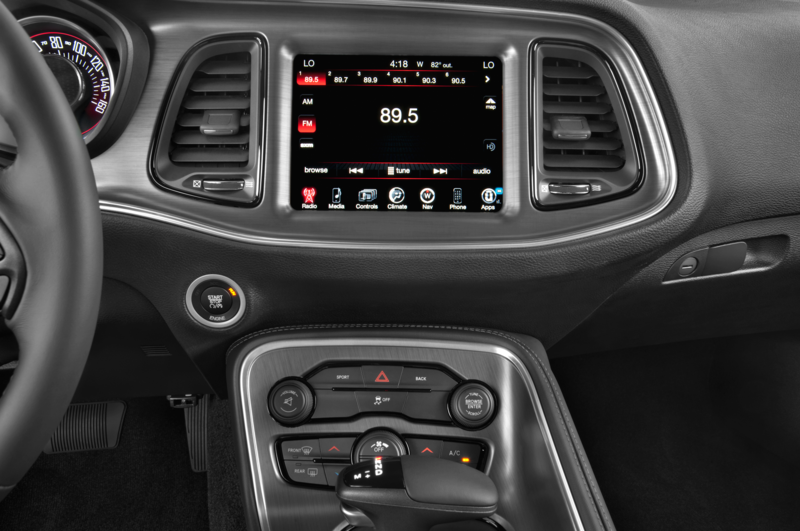 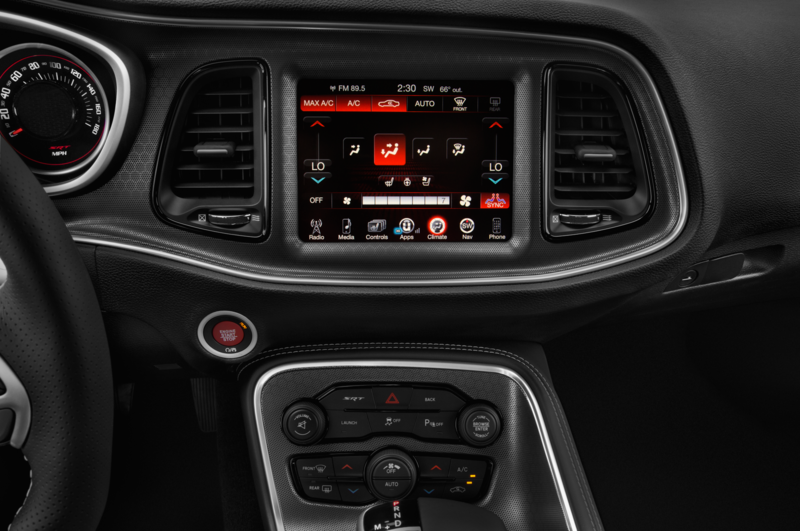 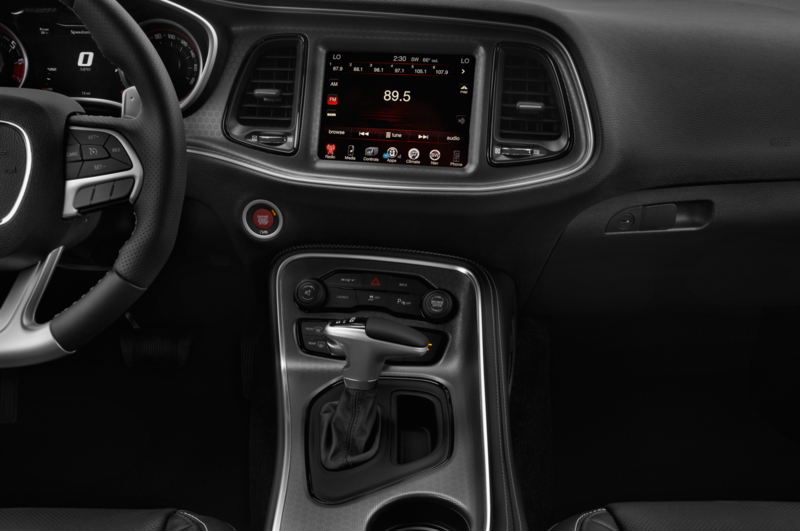 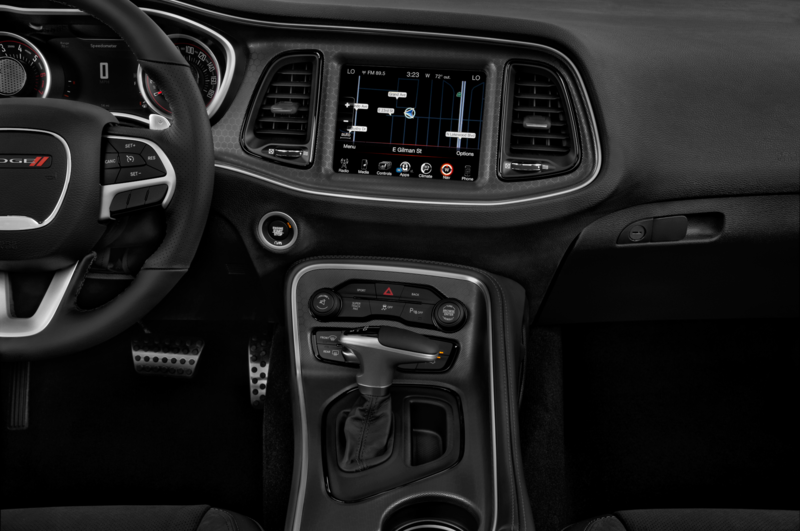 Dodge is also clamping down on its own liability in terms of the Demon’s highly lauded performance statistics, especially its track functionality, systems, and parts on the street. 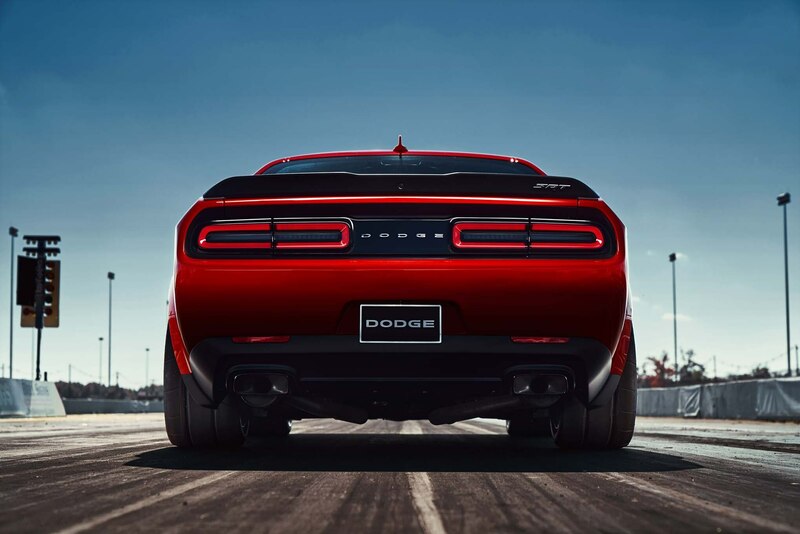 Dodge says the “Customer shall never use any ‘Track Use’ features, functions, equipment, or parts on public roads or any other prohibited area. 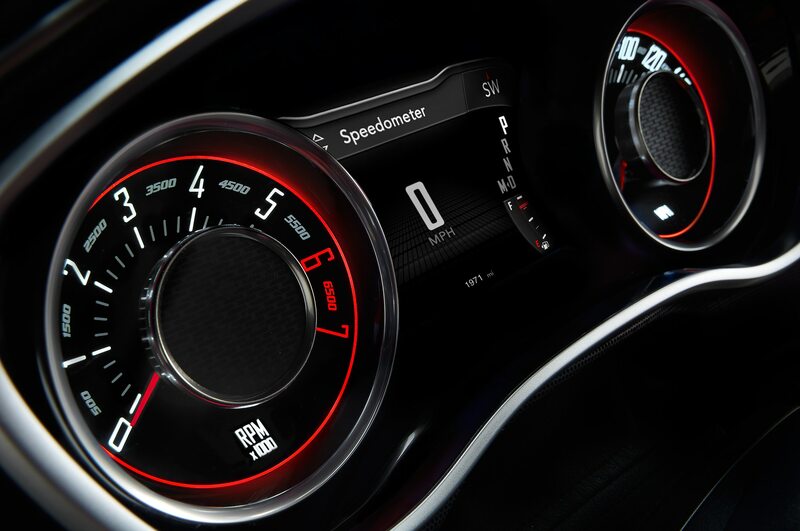 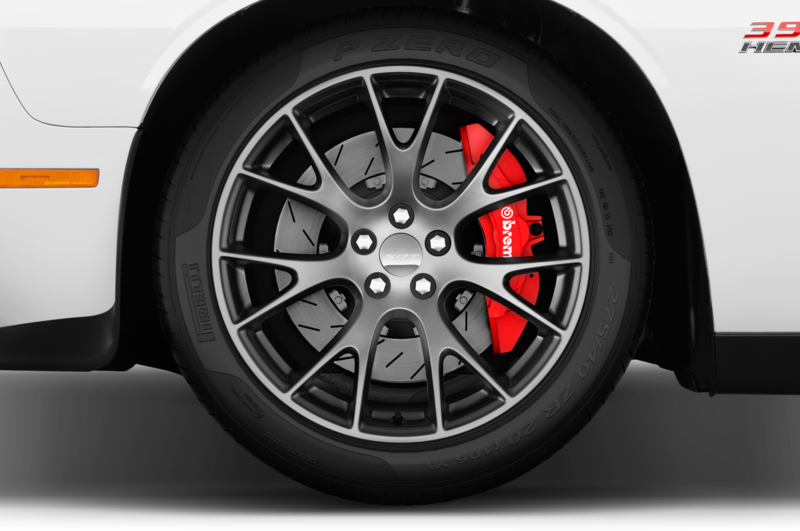 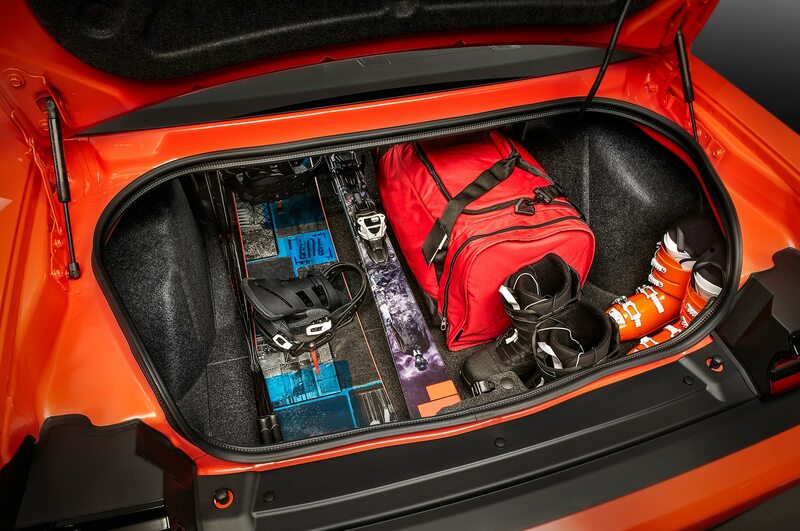 The intended use of ‘Track Use’ features, functions, equipment, or parts is for race vehicles on racetracks.” This means if you crash, break, or otherwise injure someone or yourself on a public road with systems such as the Demon’s launch control, you’re on the hook and have no legal recourse with Dodge or any of its subsidiaries. 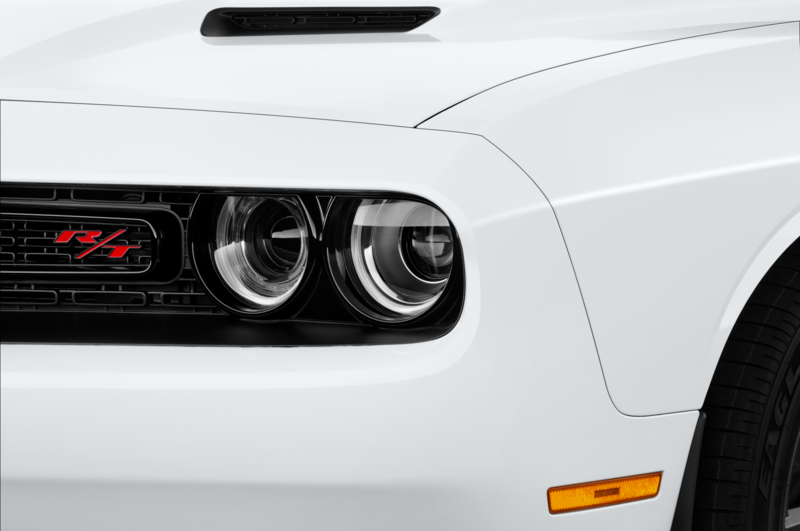 The waiver includes a number of other amendments and acknowledgements, including the well-reported plan Dodge touted ensuring dealer markup remains at a minimum, that colors such as B5 Blue, Indigo Blue, Plum Crazy, and F8 Green won’t be available until the first quarter of 2018, and that the customer signed this document knowingly and voluntarily. 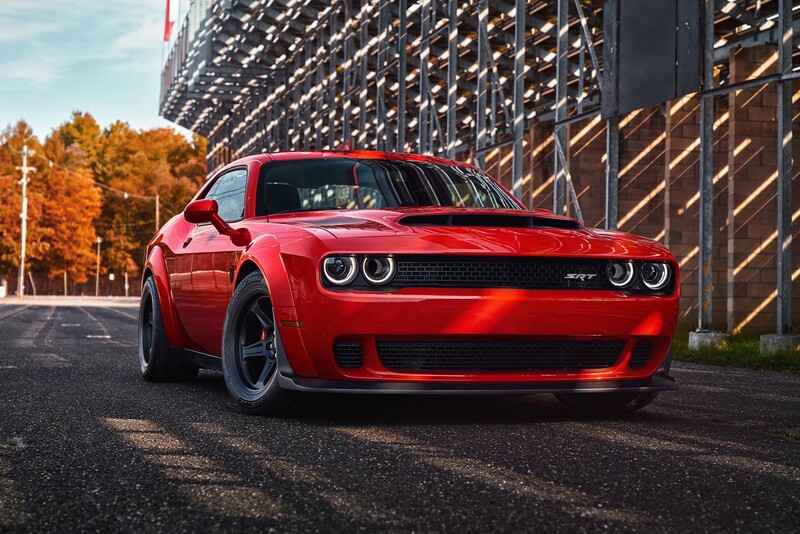 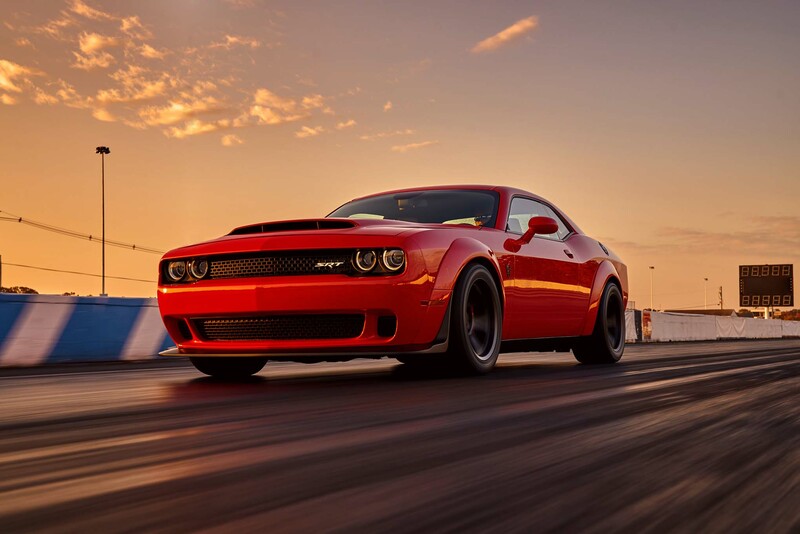 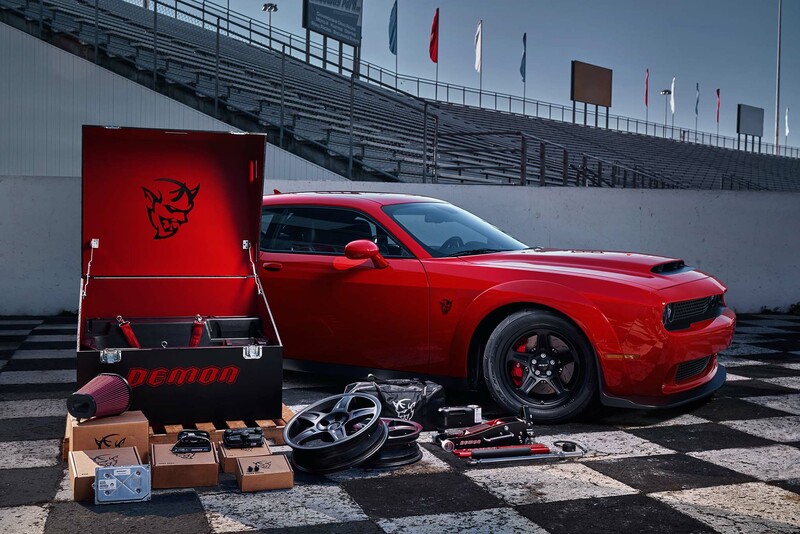 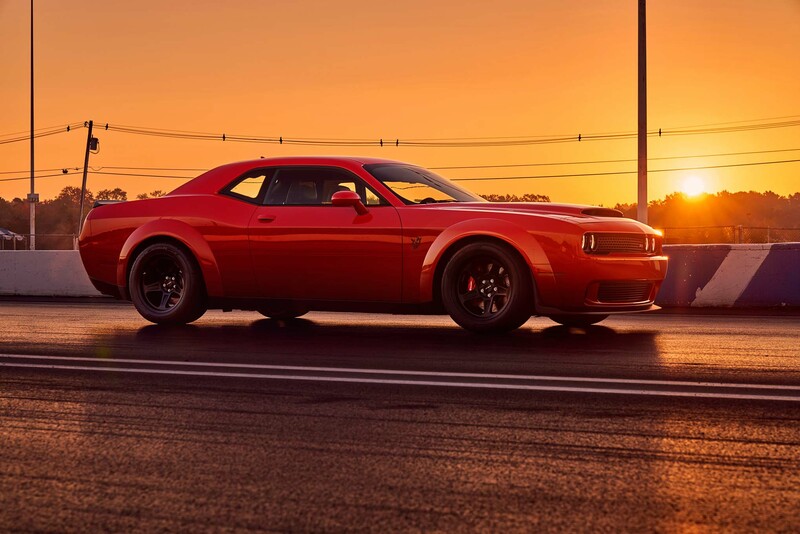 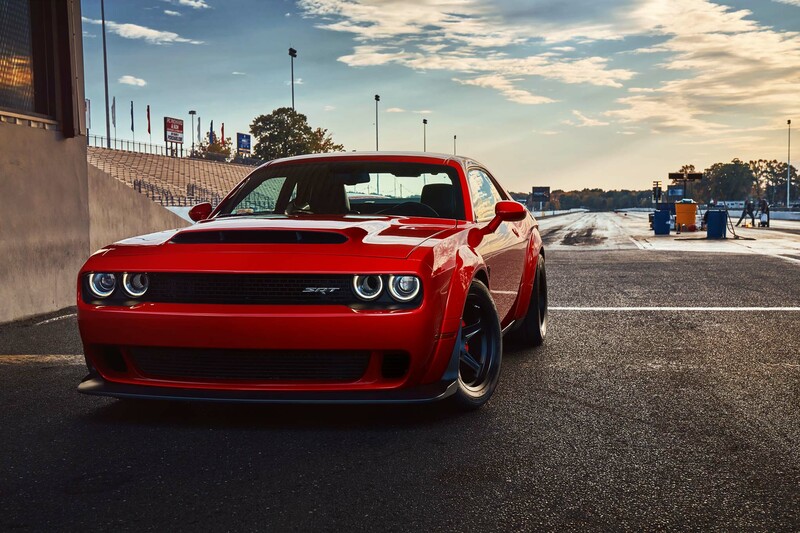 Dodge’s Demon is a hellacious track-bred drag car, and at a price of $84,995, it’s a screaming deal for one that features 840 horsepower and can smoke the quarter-mile in just 9.65 seconds. 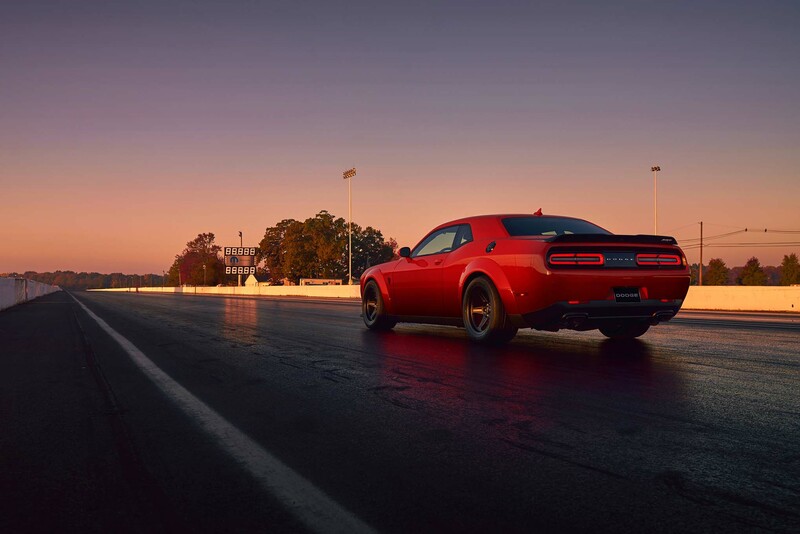 But just remember, it’s not quite as simple as driving straight from the dealer’s lot to the local racetrack, nor is it as simple as just driving home, at least not with all systems blazing.